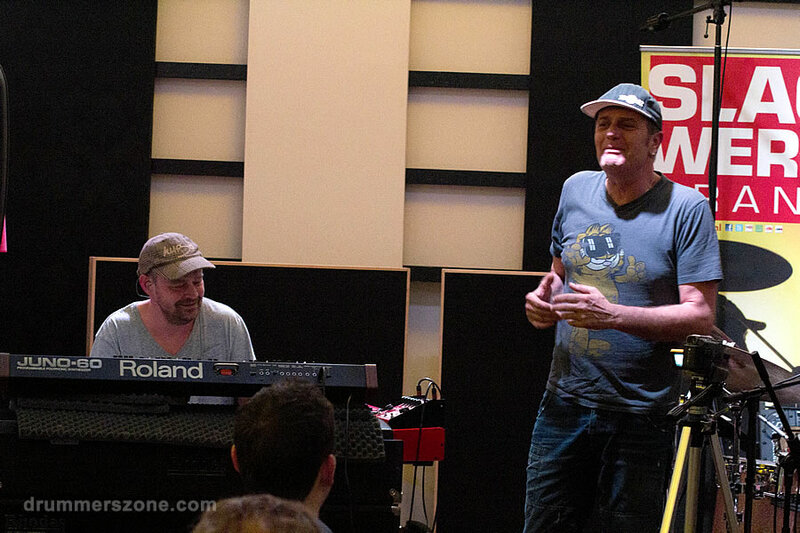 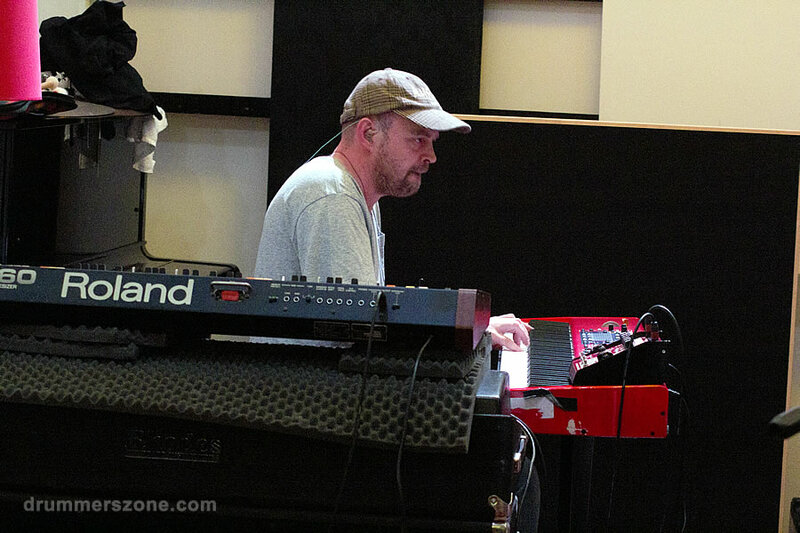 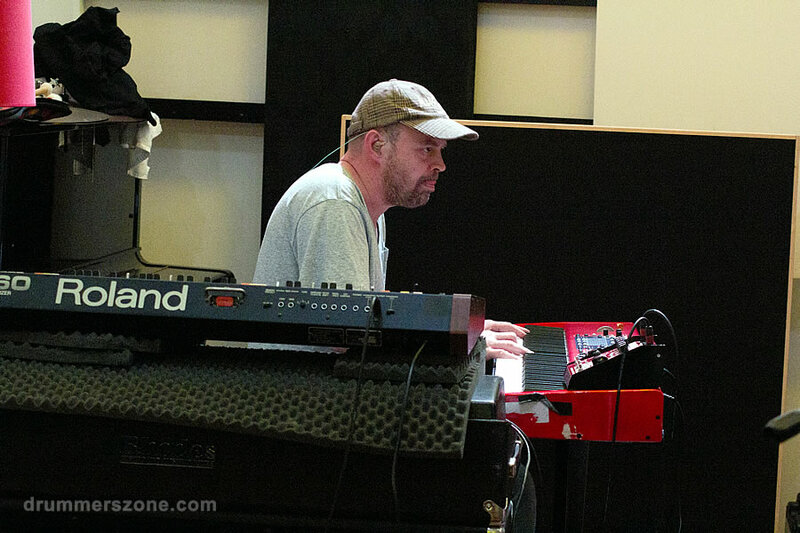 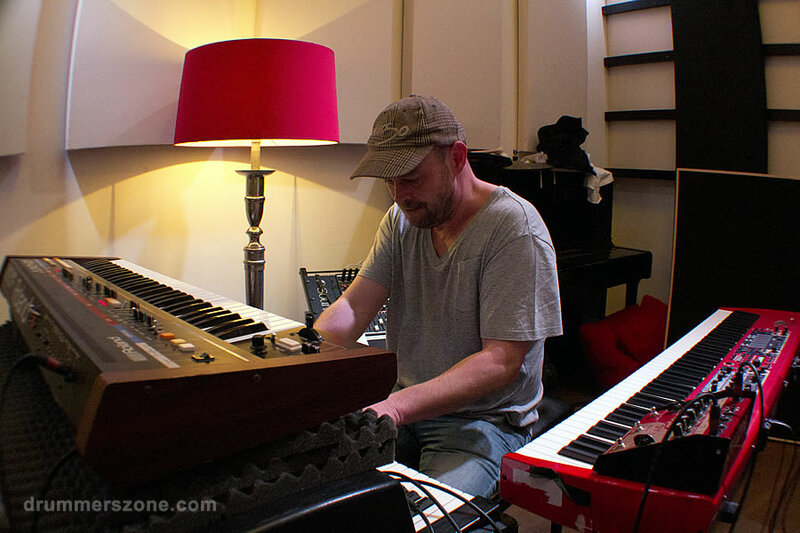 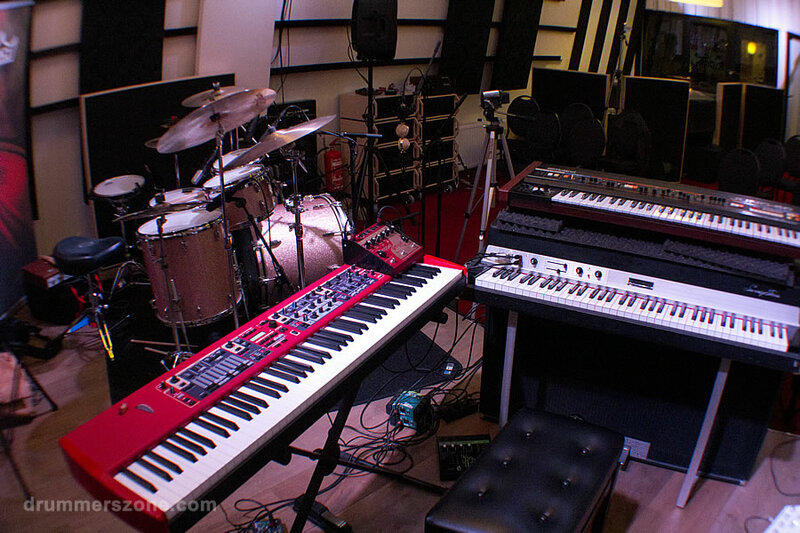 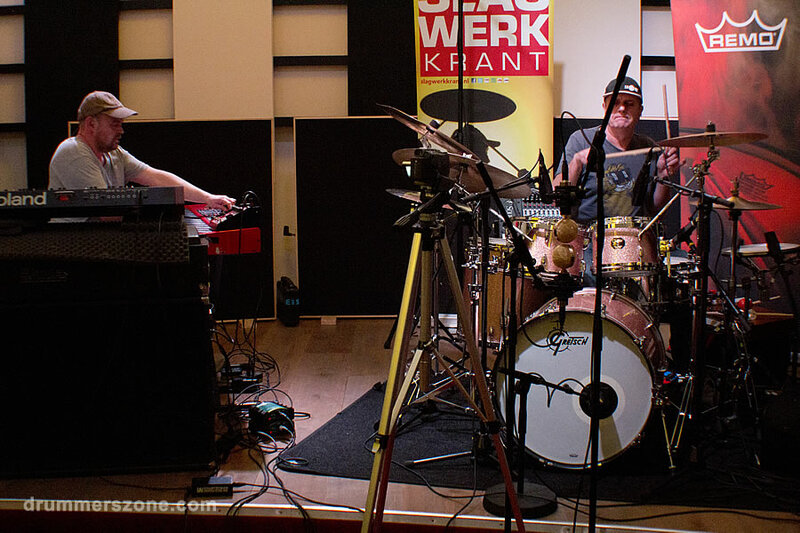 Ton Dijkman hosted the 10th edition of the Sandlane Sessions with keyboard player Eric van den Bovenkamp on november 18, 2013. 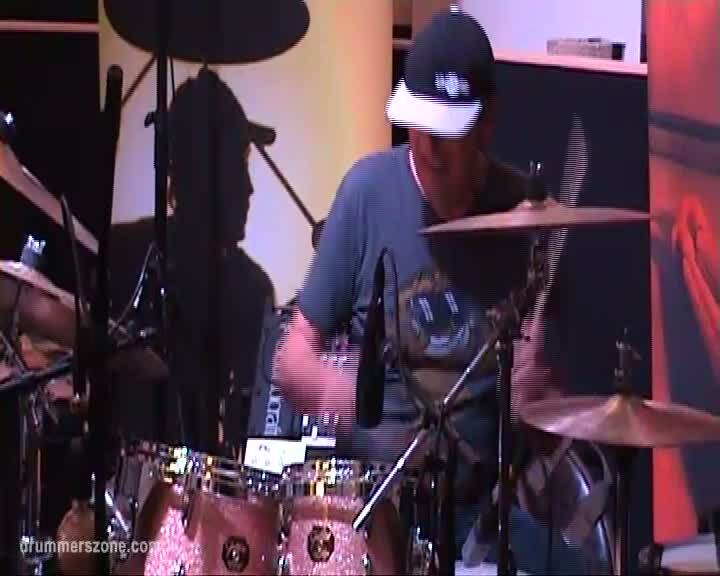 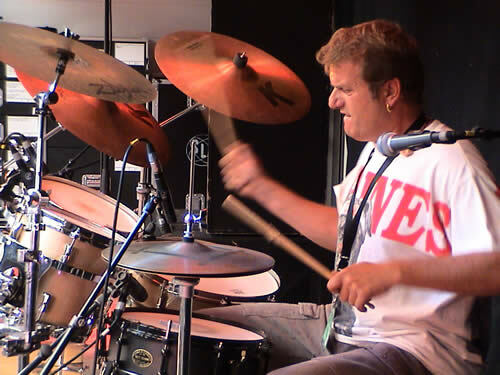 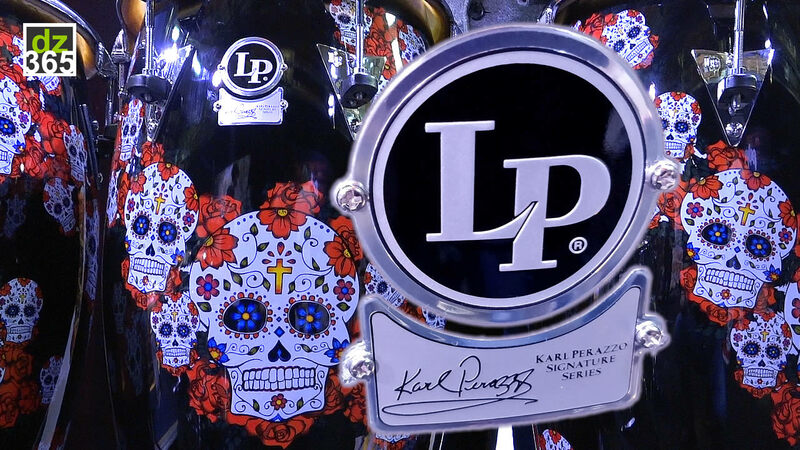 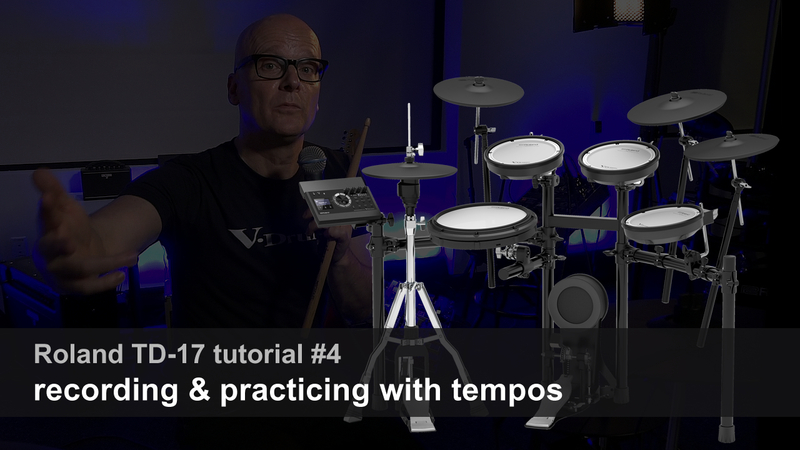 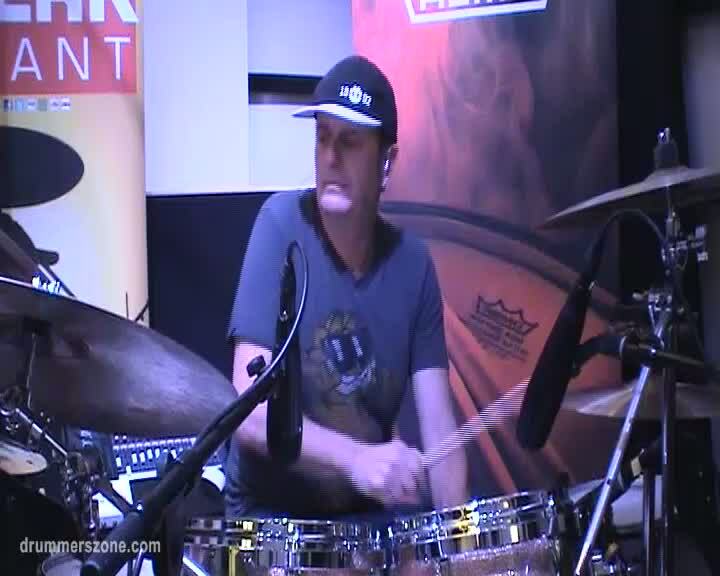 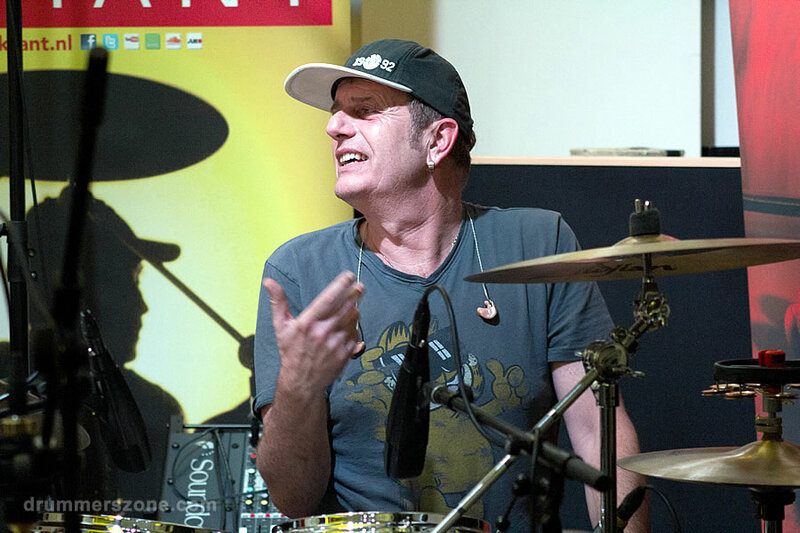 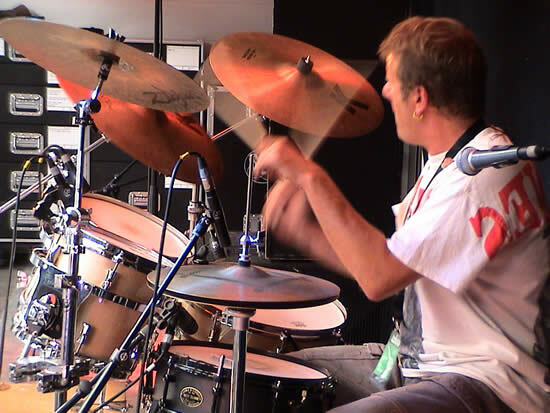 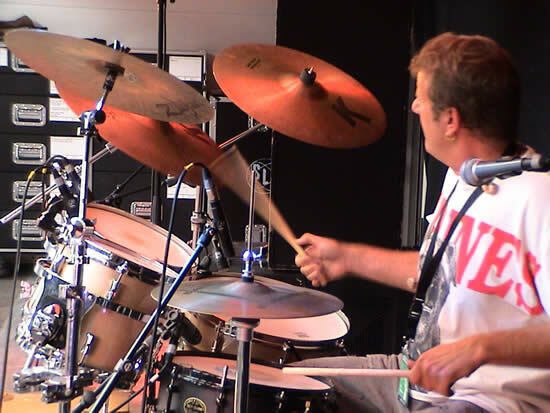 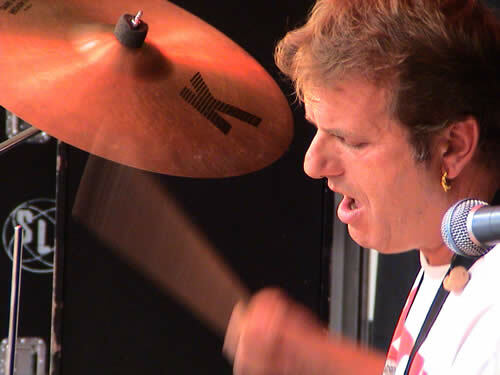 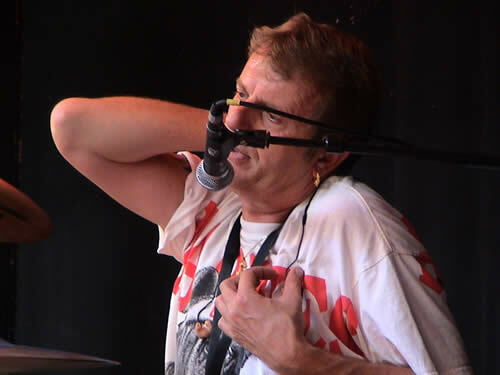 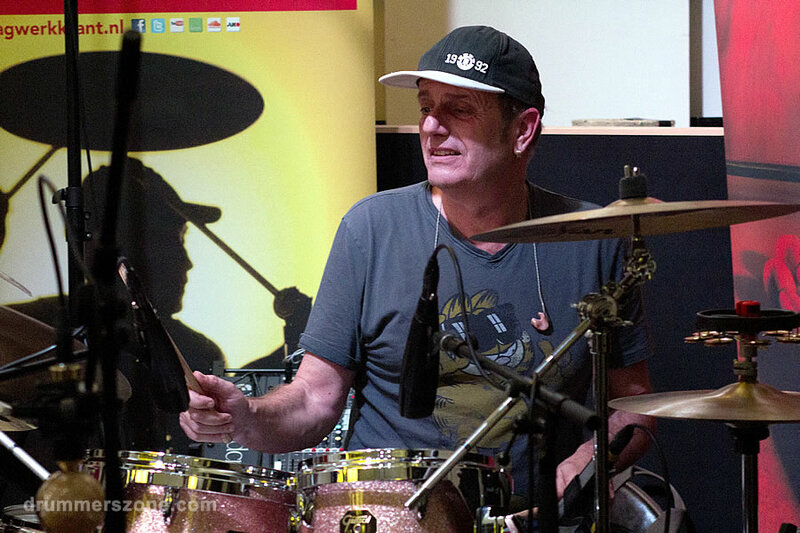 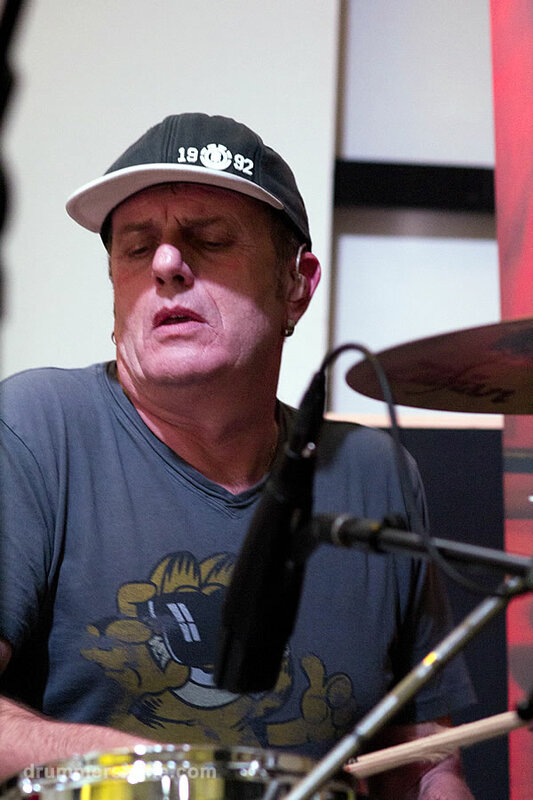 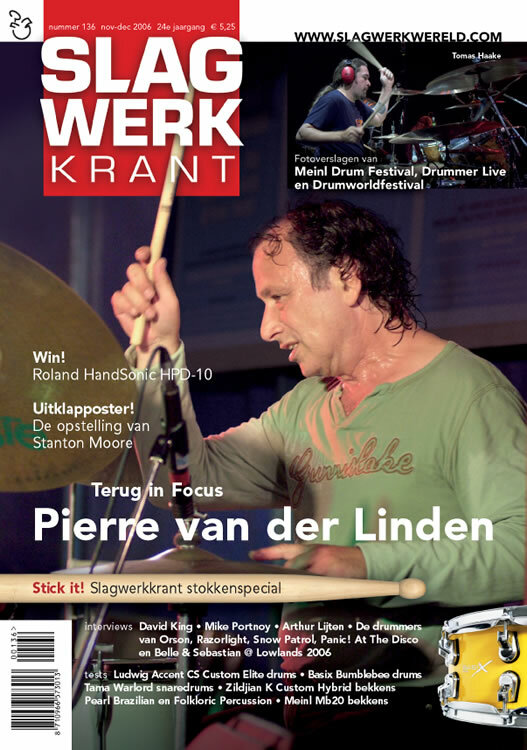 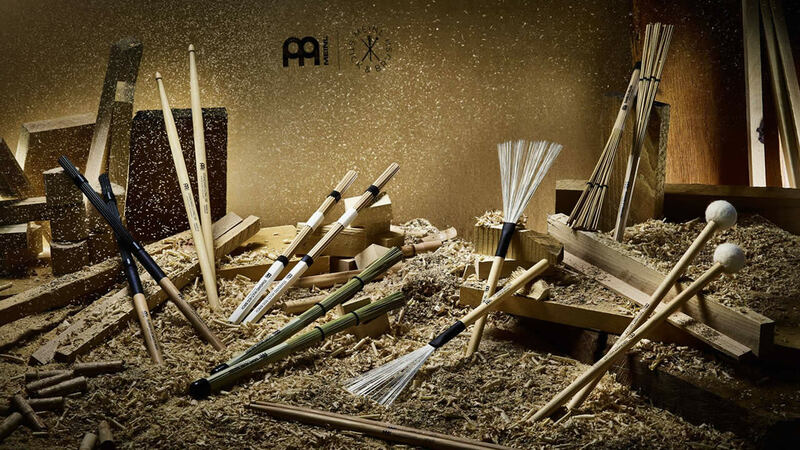 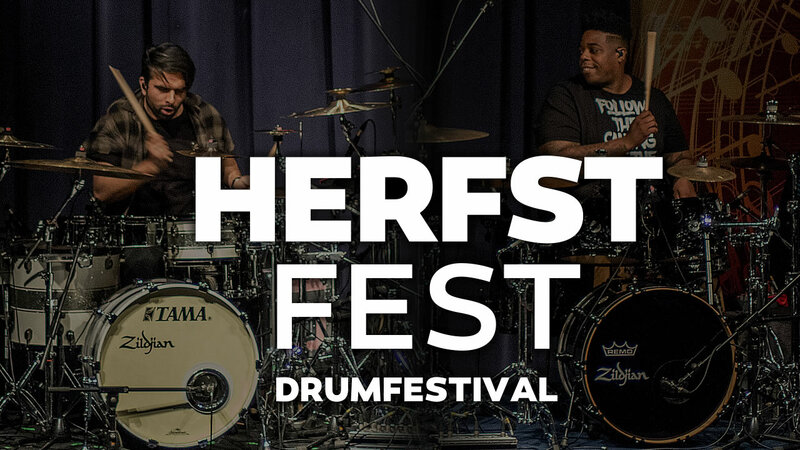 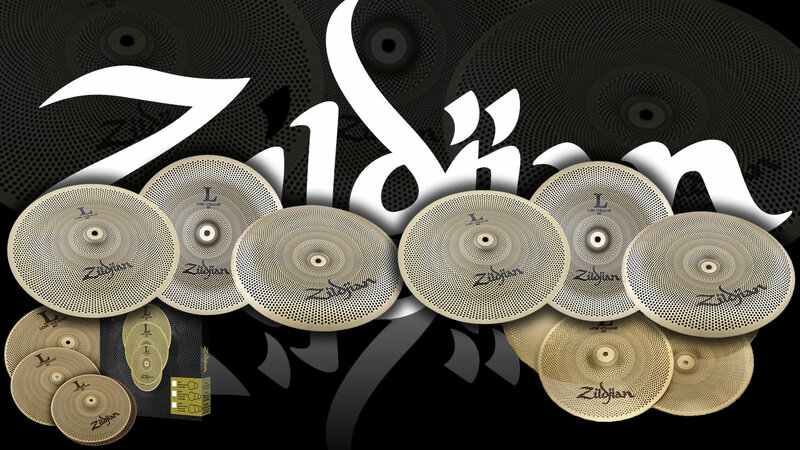 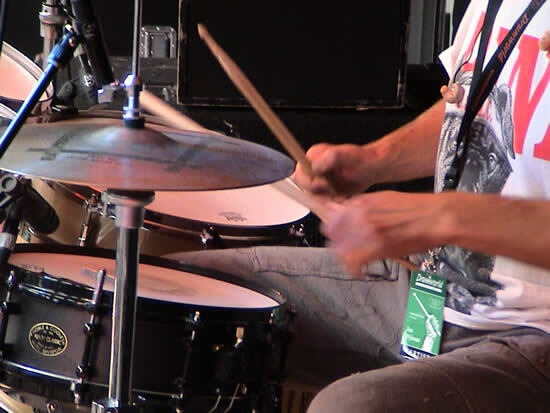 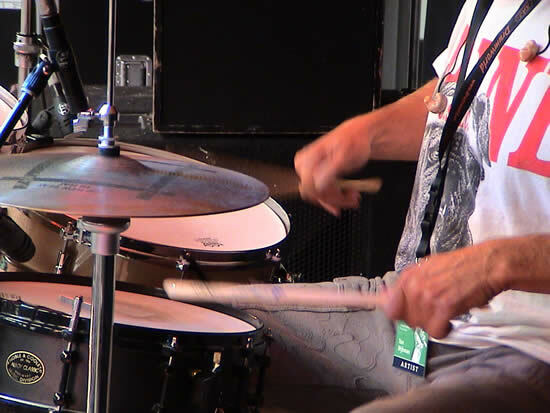 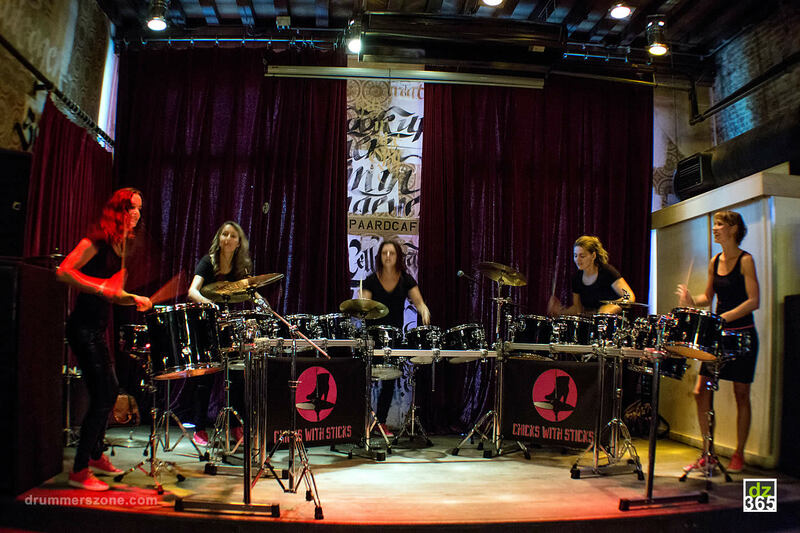 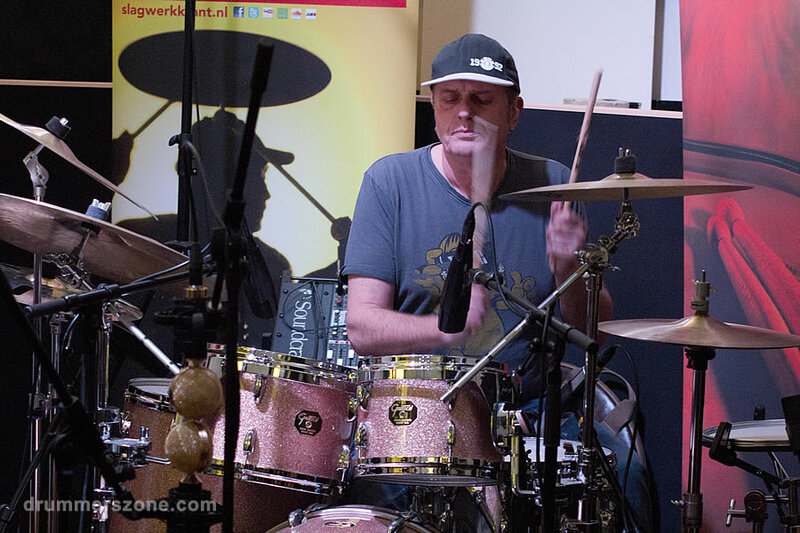 Watch the grooves of the four recorded tracks of one of Holland's most renowned drummers. 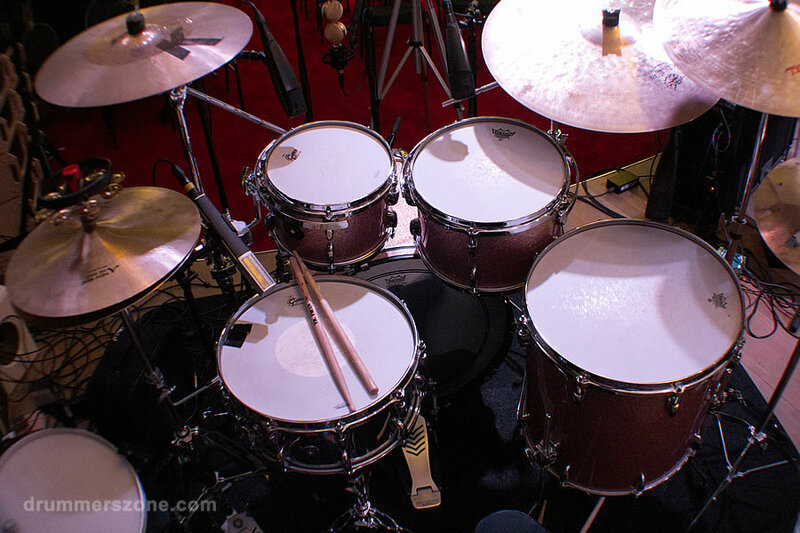 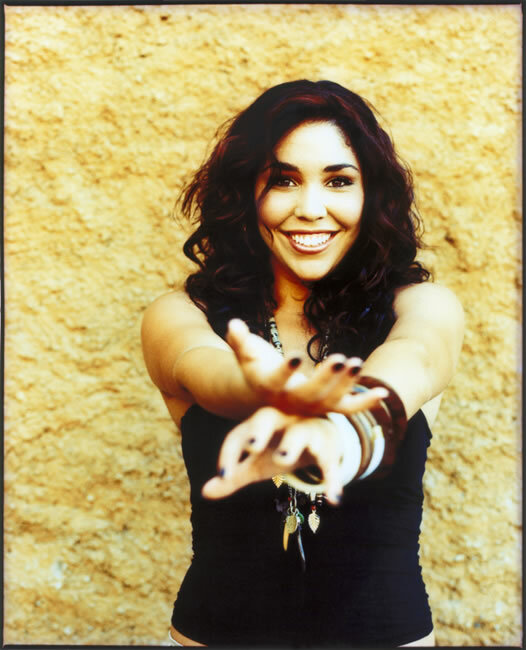 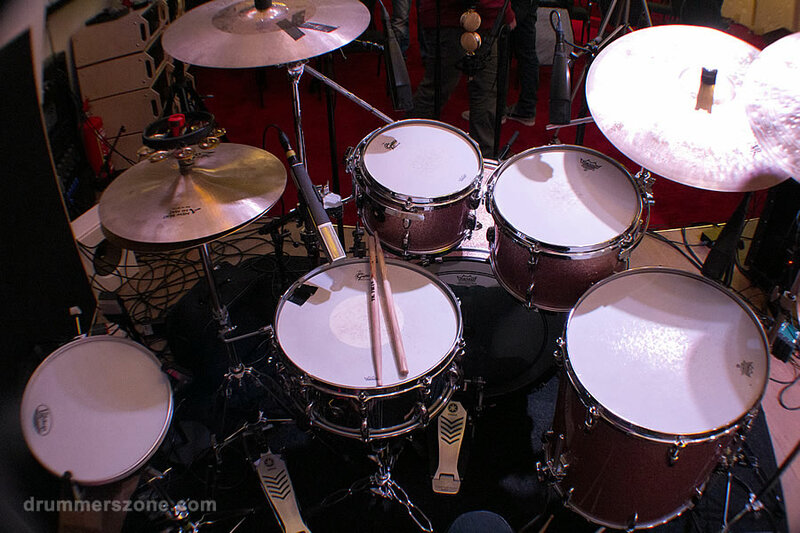 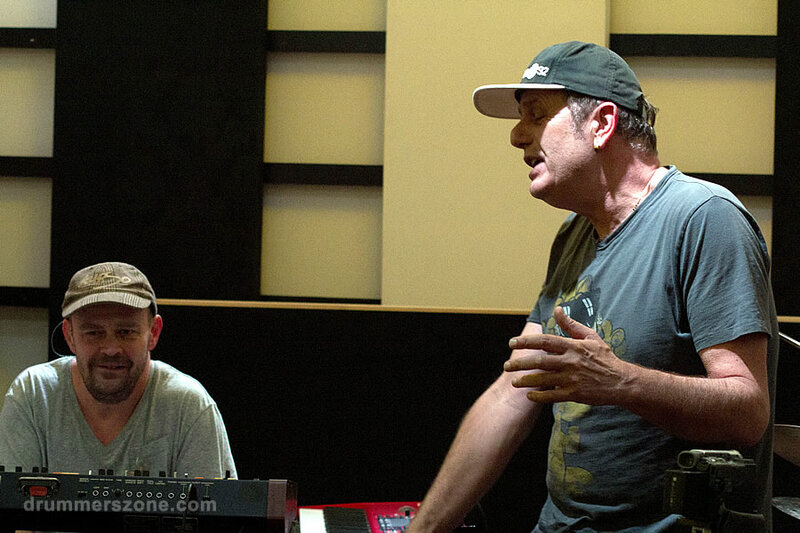 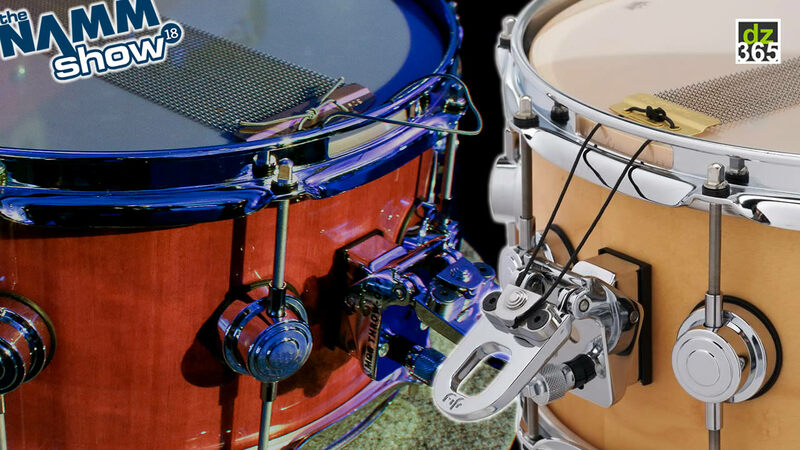 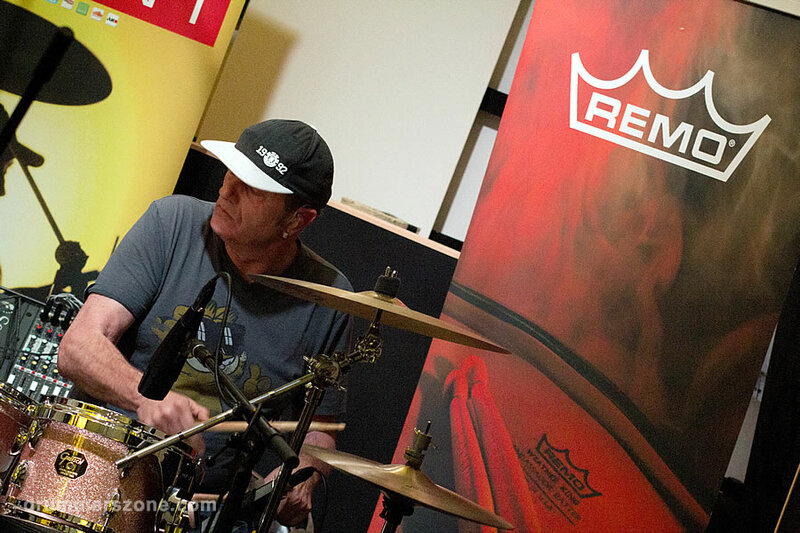 The Sandlane Sessions are hosted by Remo and the Sandlane Recording Studios. 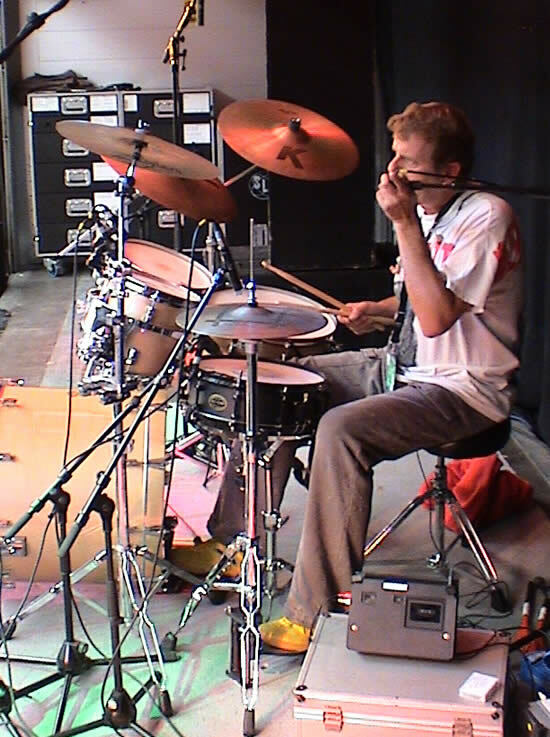 Ton Dijkman performance/clinic at the workshop festival during Tromp Percussion 2012. 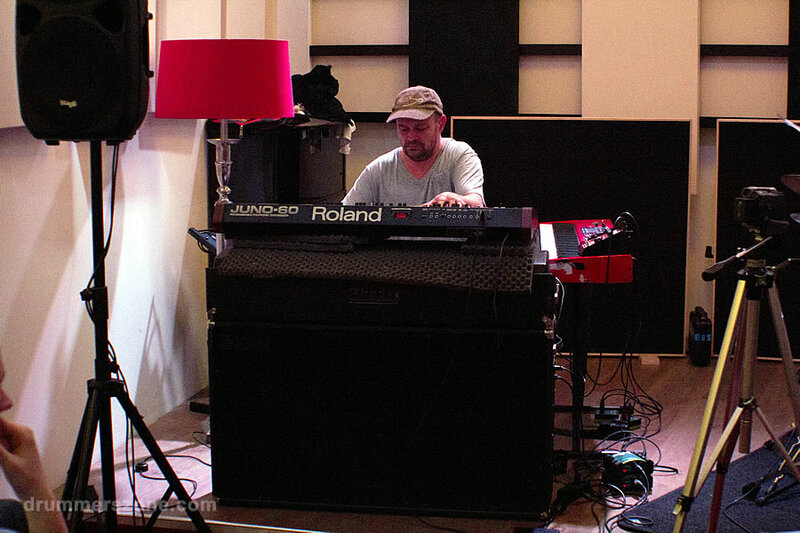 Ton Dijkman hosted the 10th edition of the Sandlane Sessions with keyboard player Eric van den Bovenkamp on november 18, 2013. 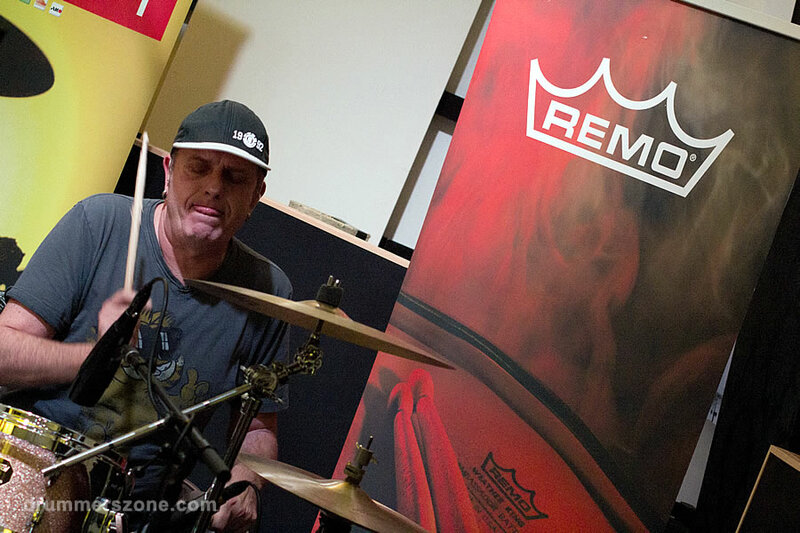 These are the pictures of the evening. 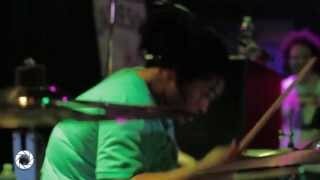 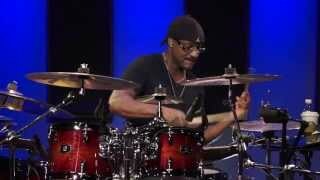 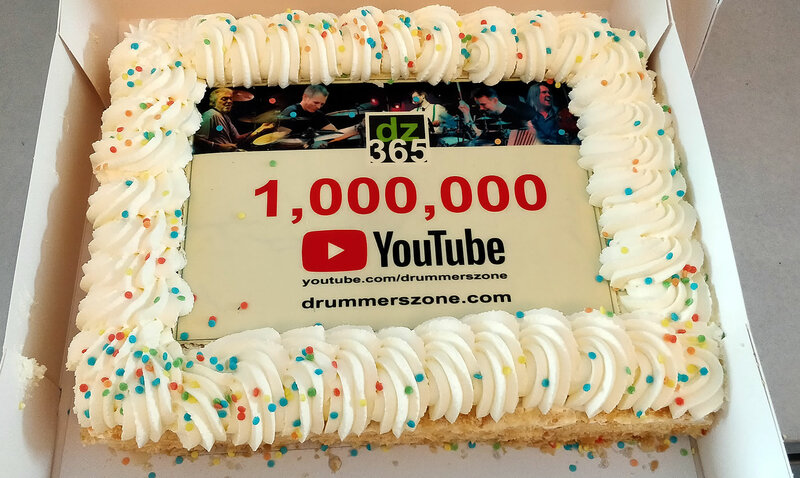 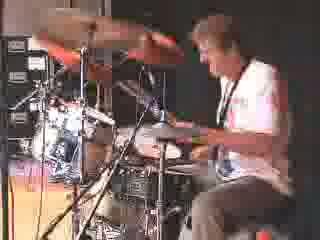 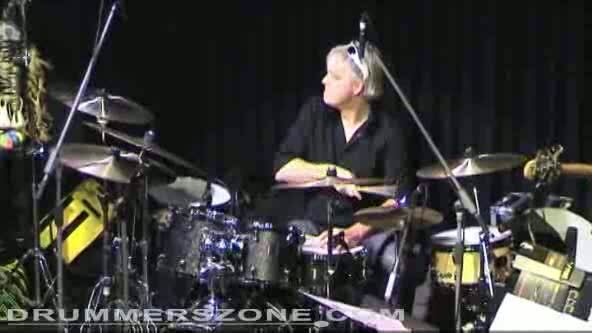 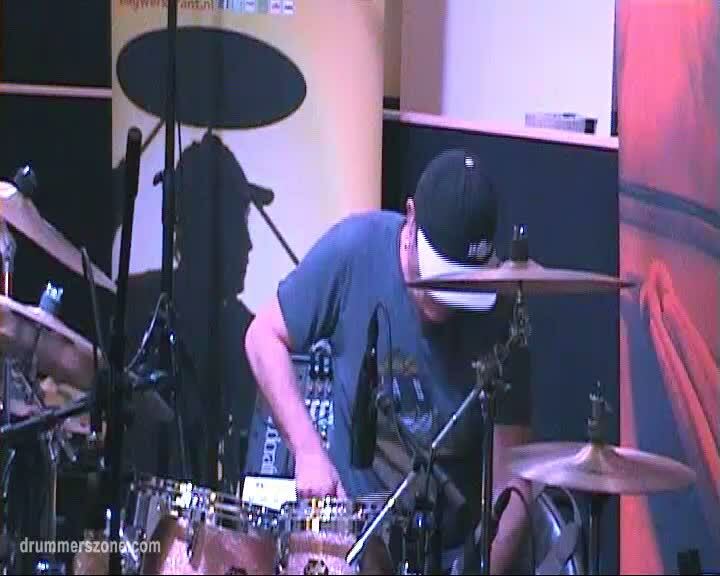 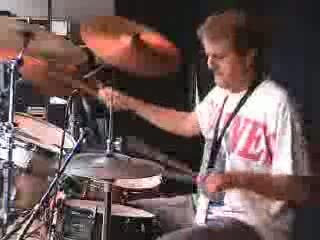 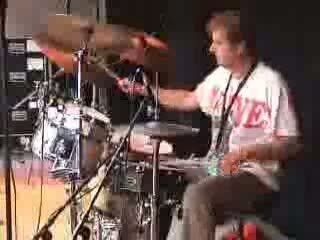 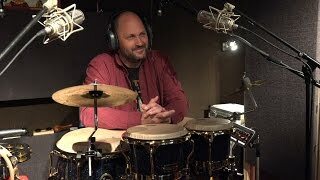 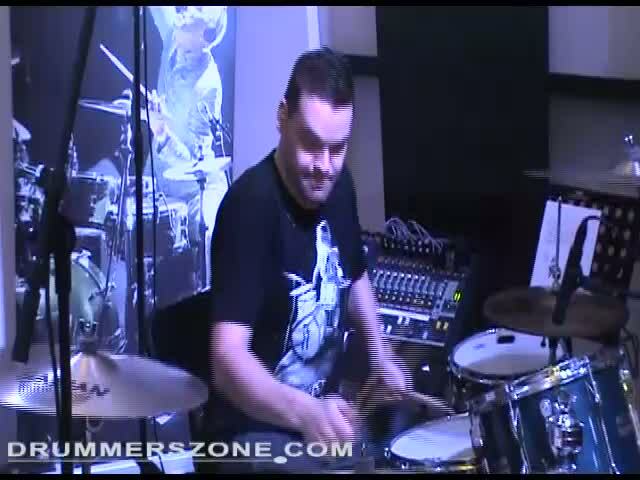 Watch the grooves of the four recorded tracks in his Sandlane Sessions video channel on Drummerszone.com. 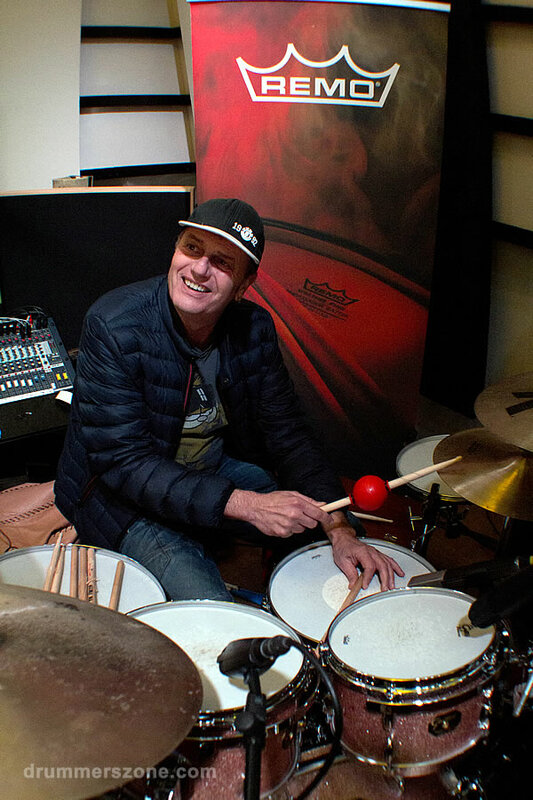 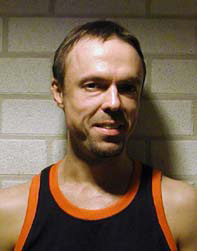 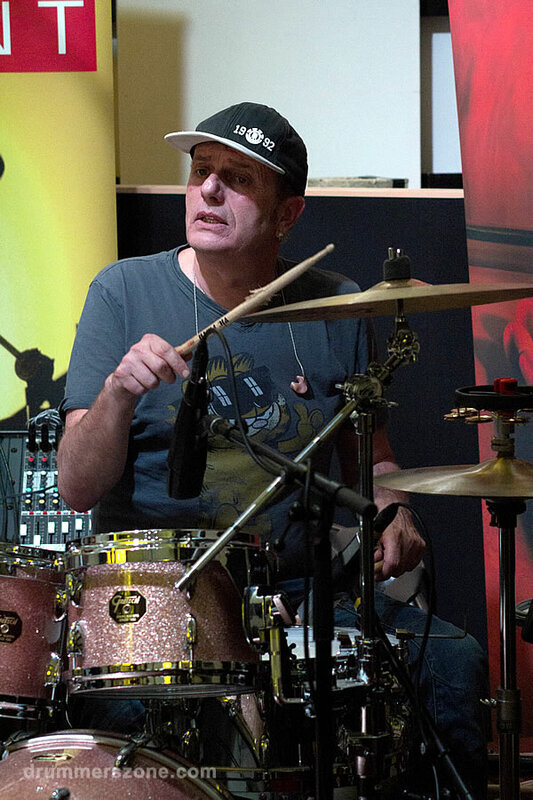 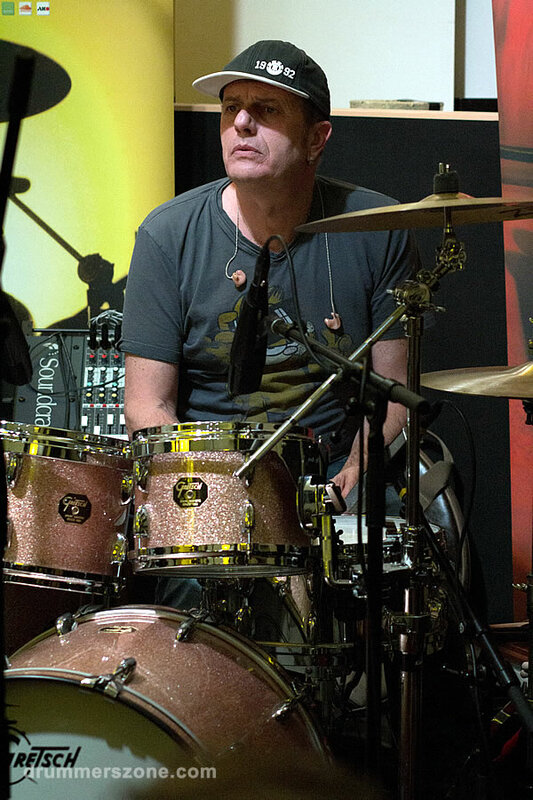 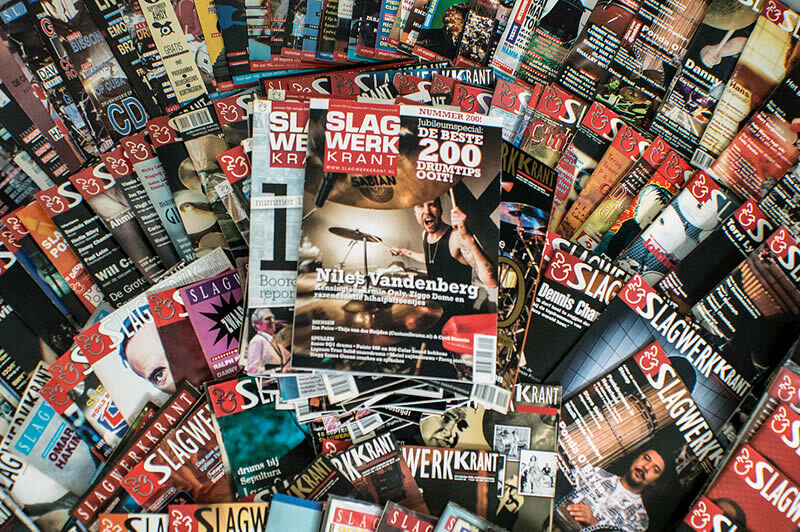 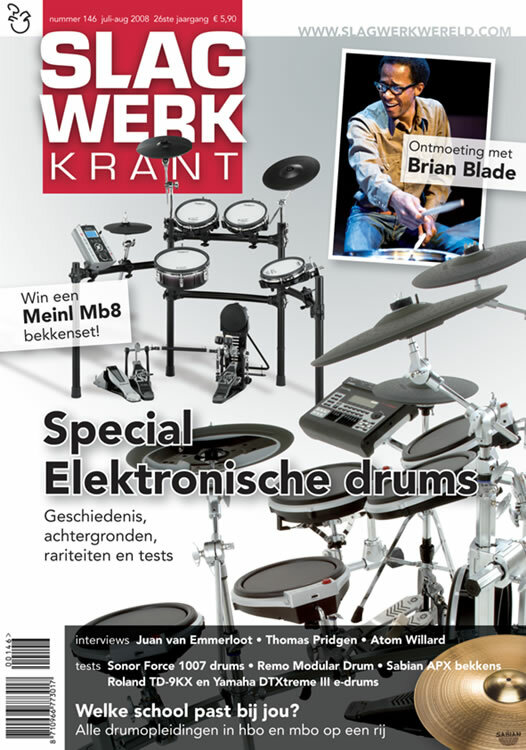 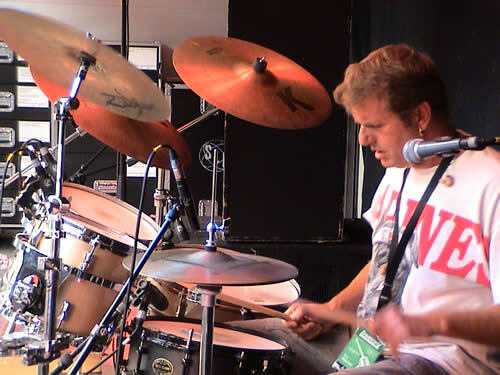 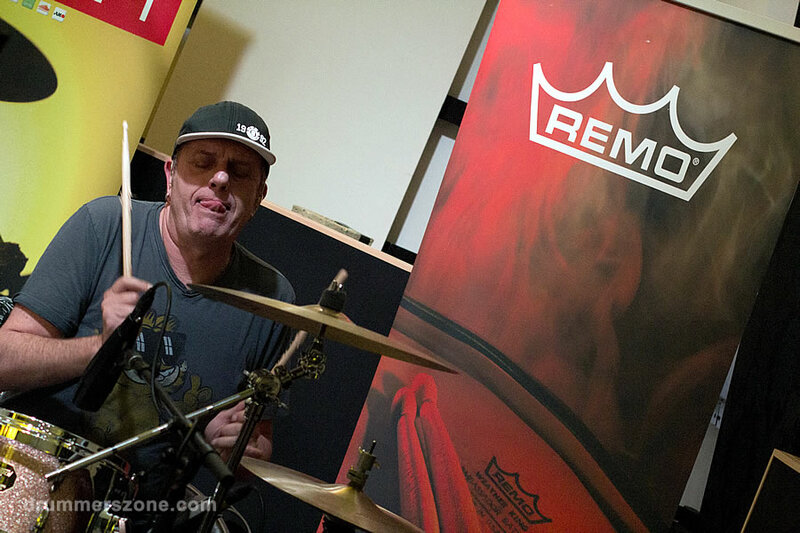 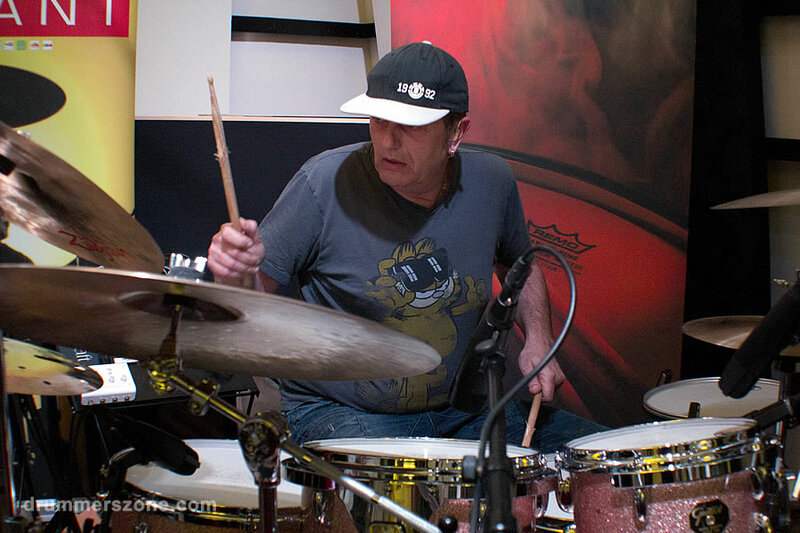 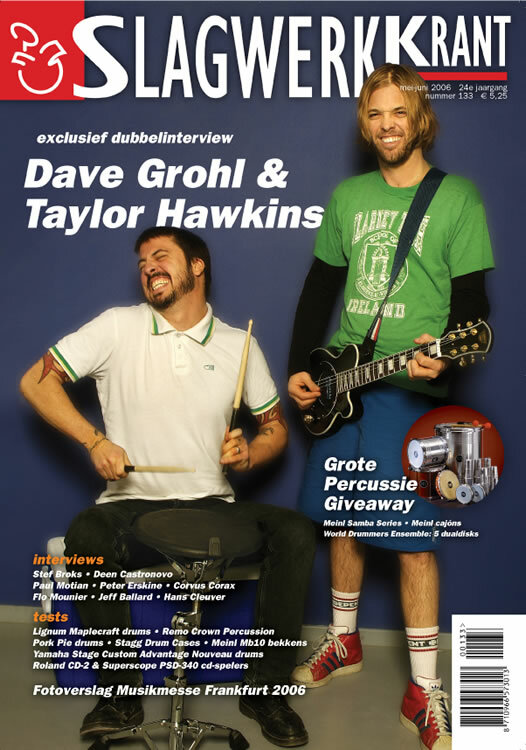 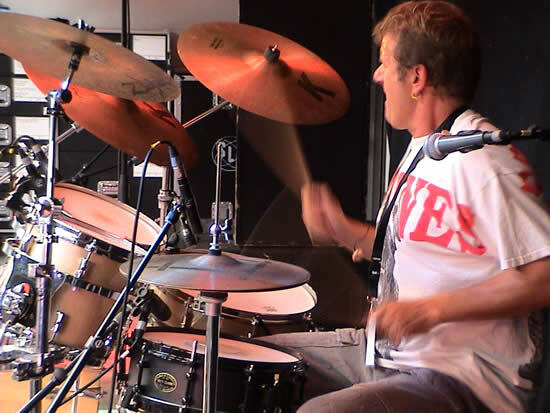 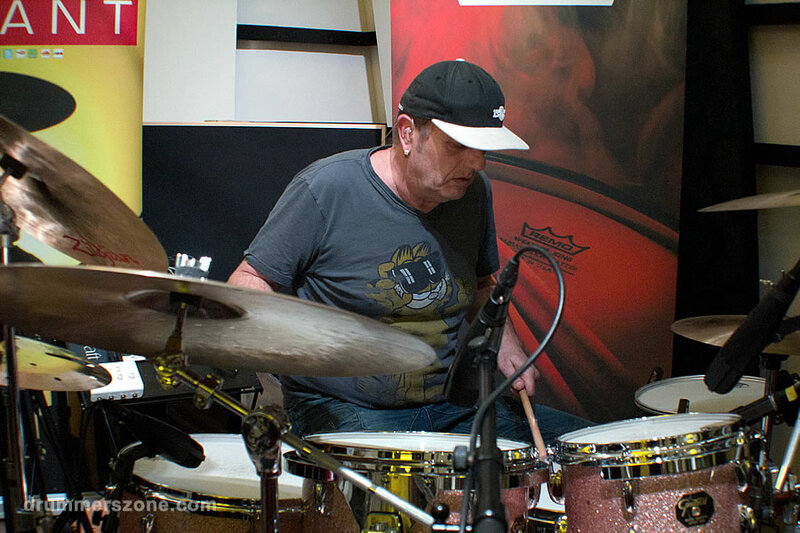 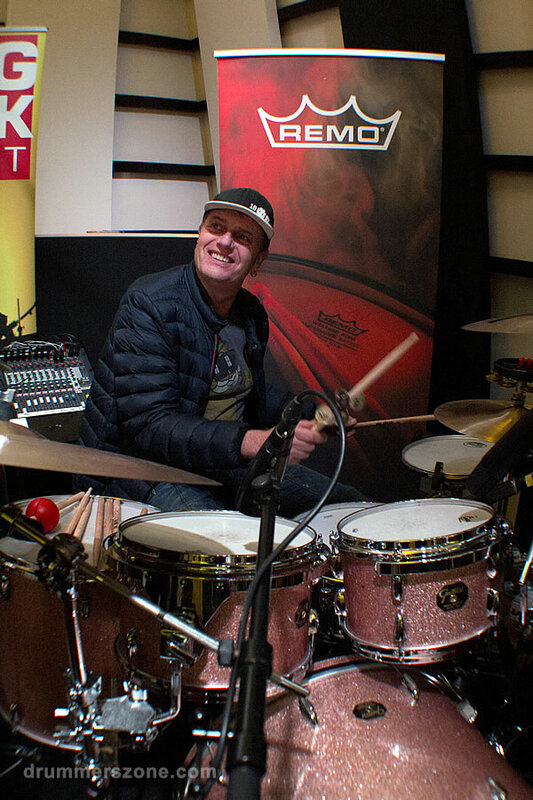 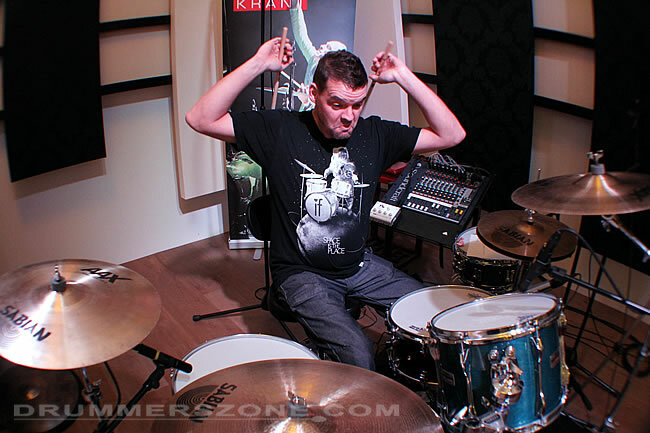 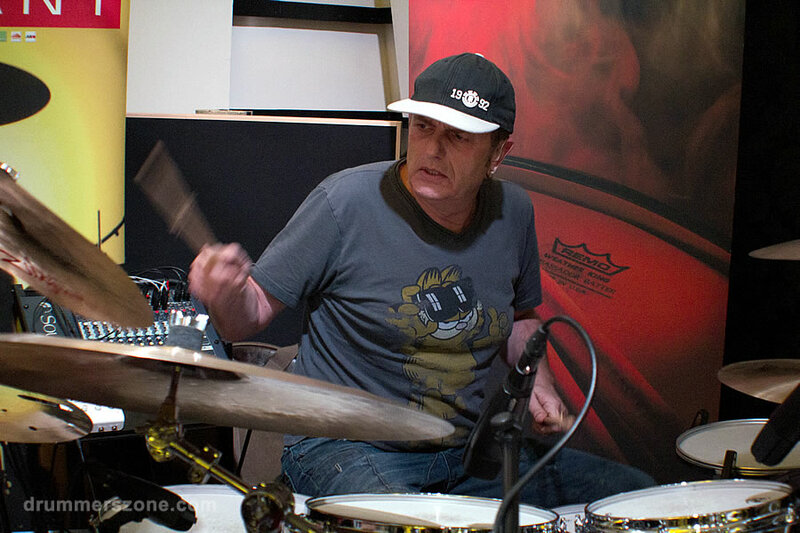 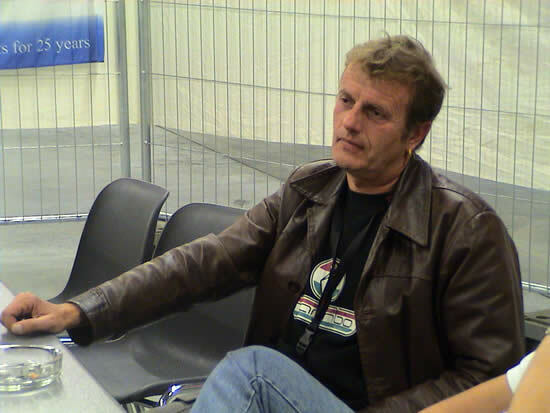 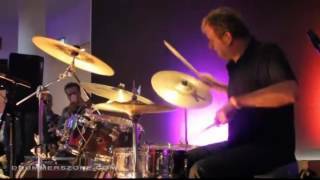 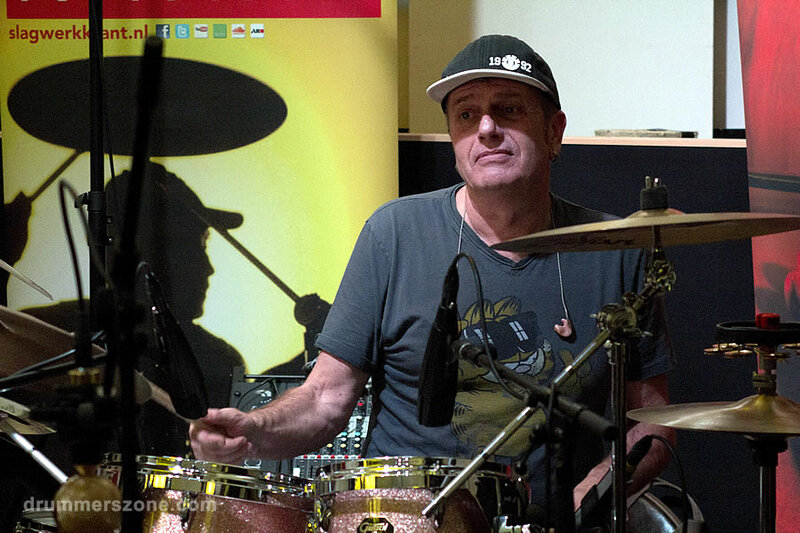 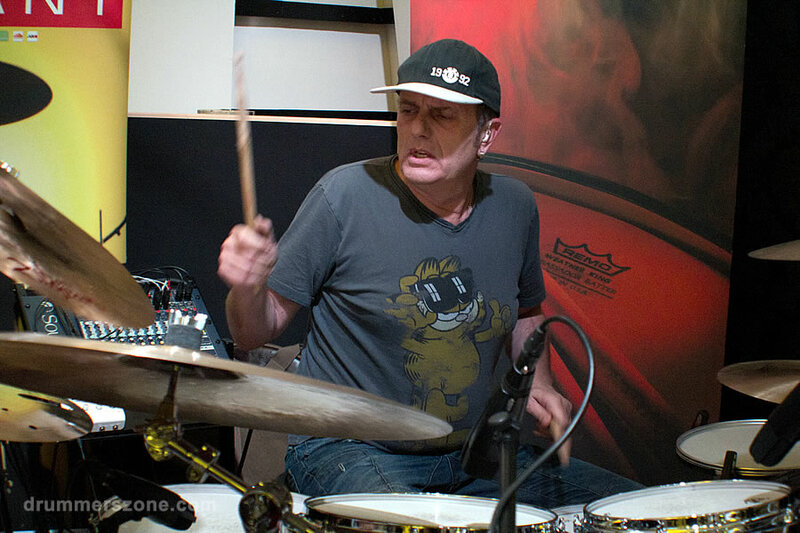 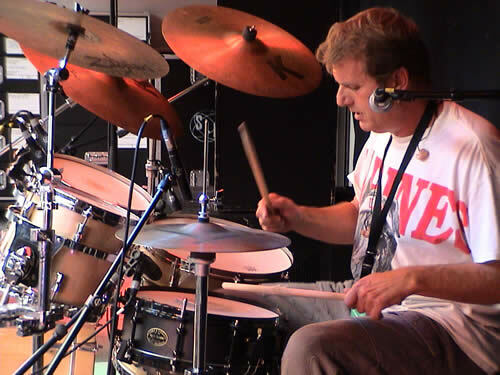 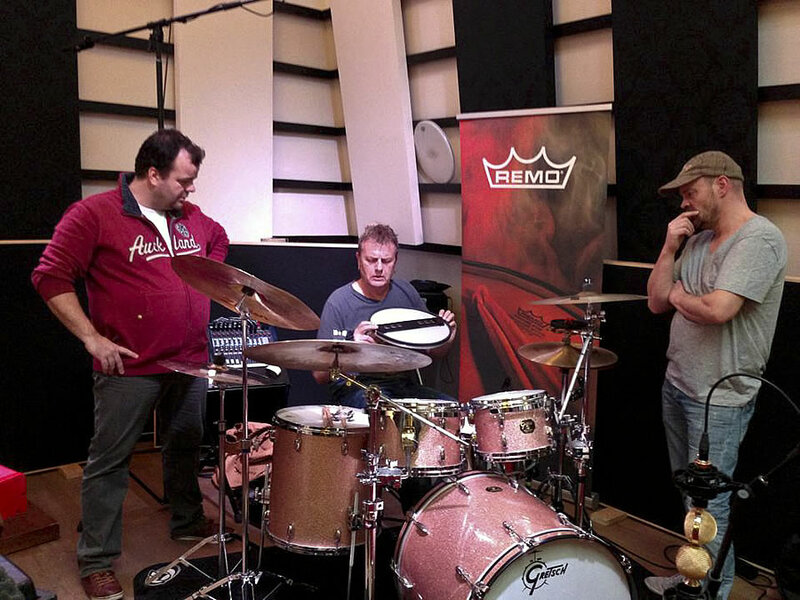 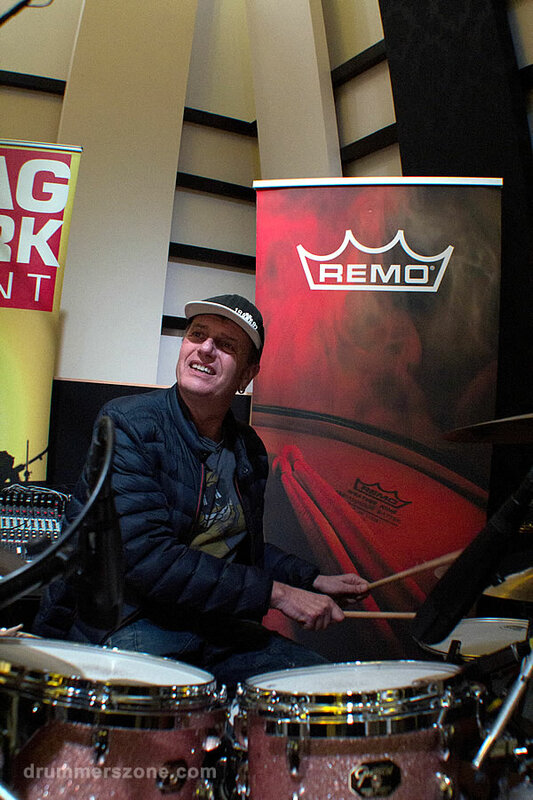 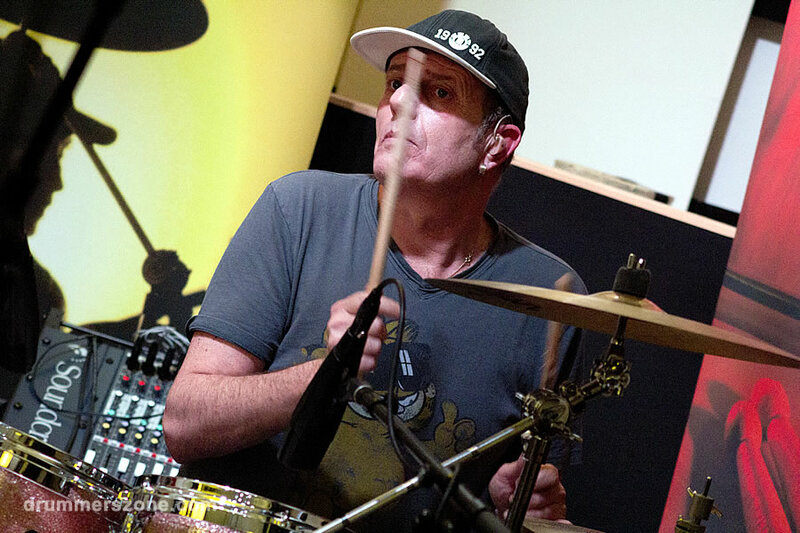 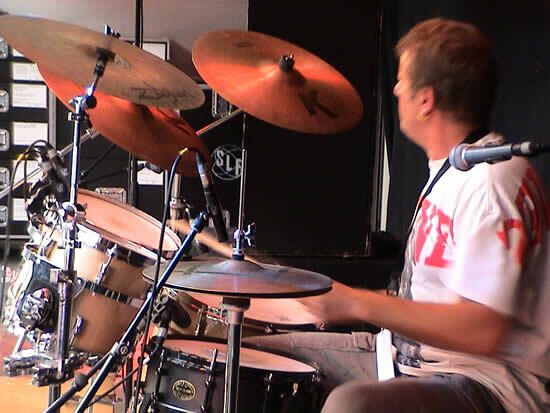 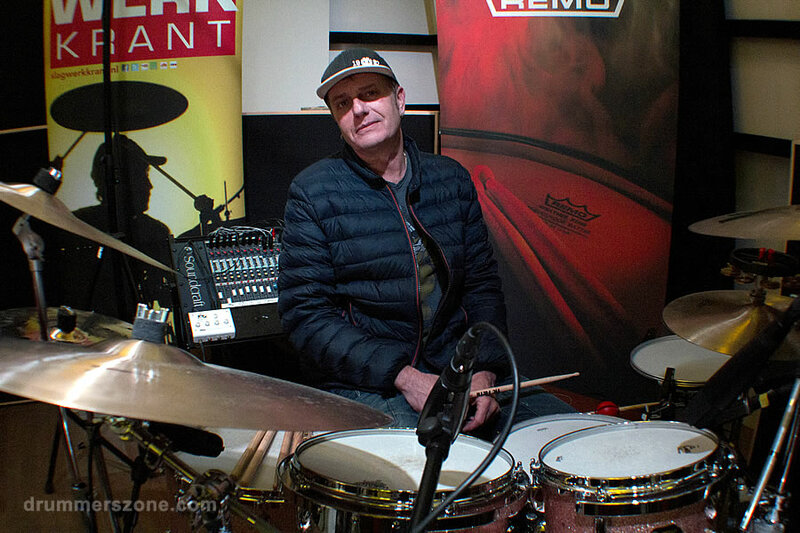 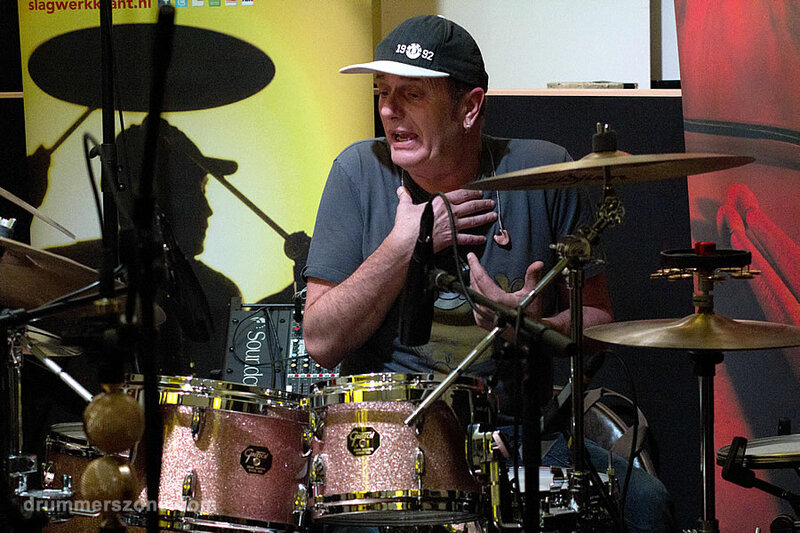 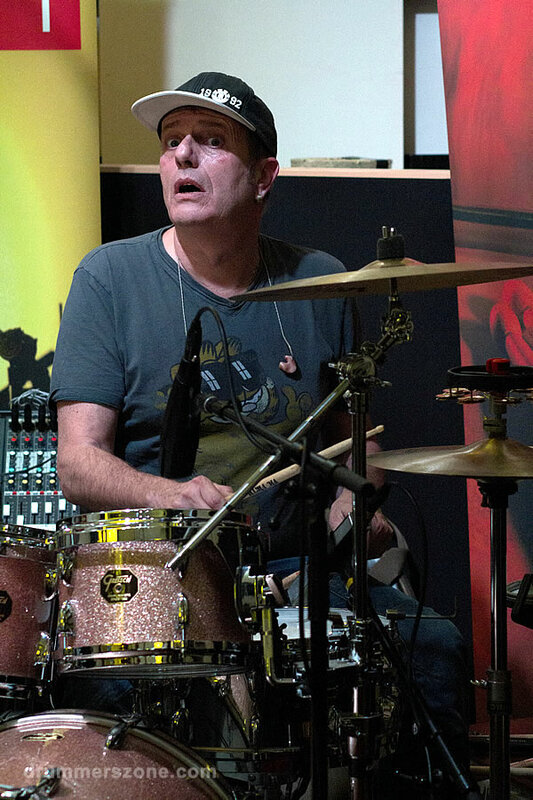 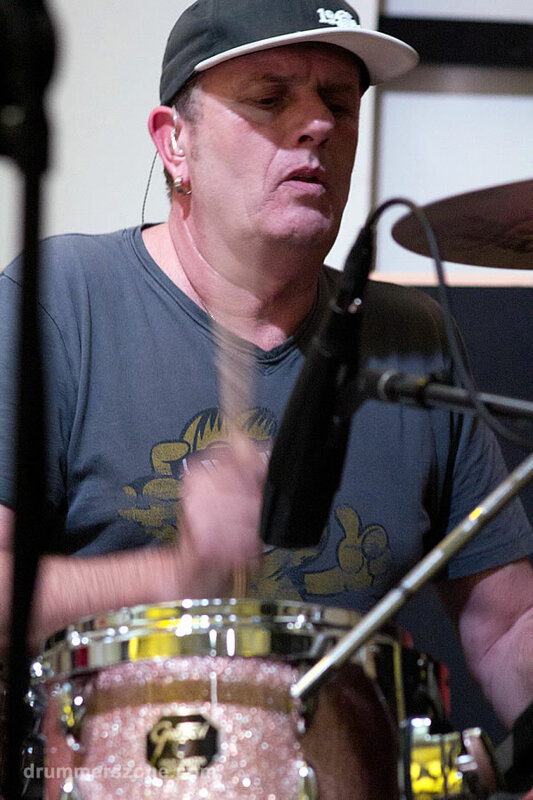 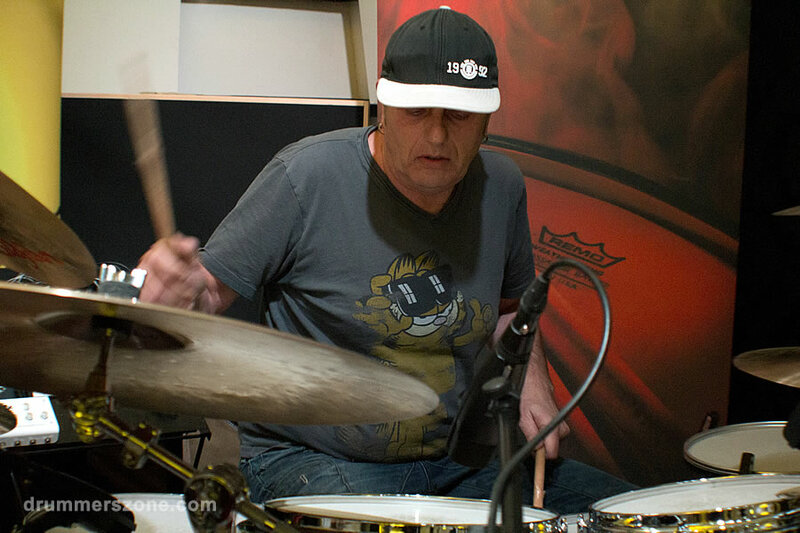 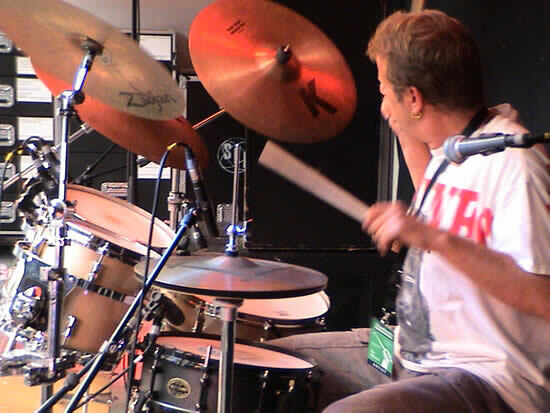 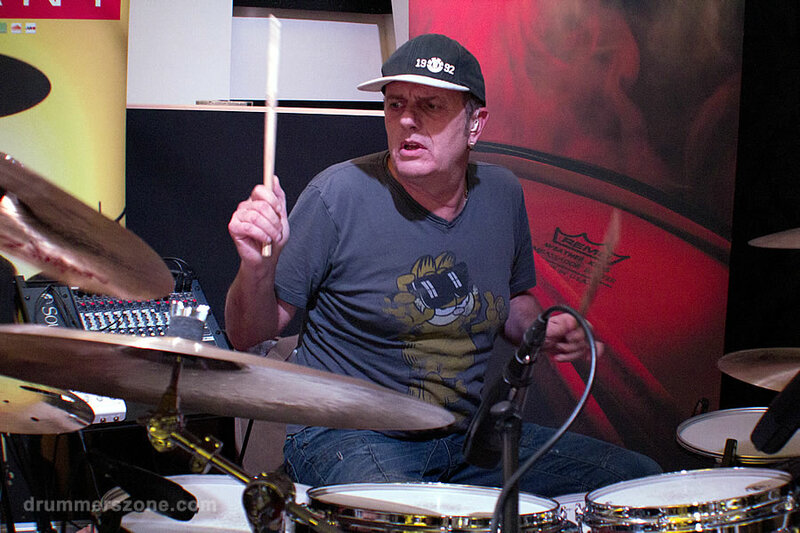 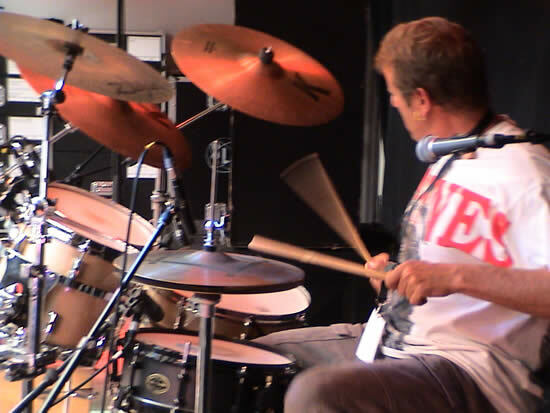 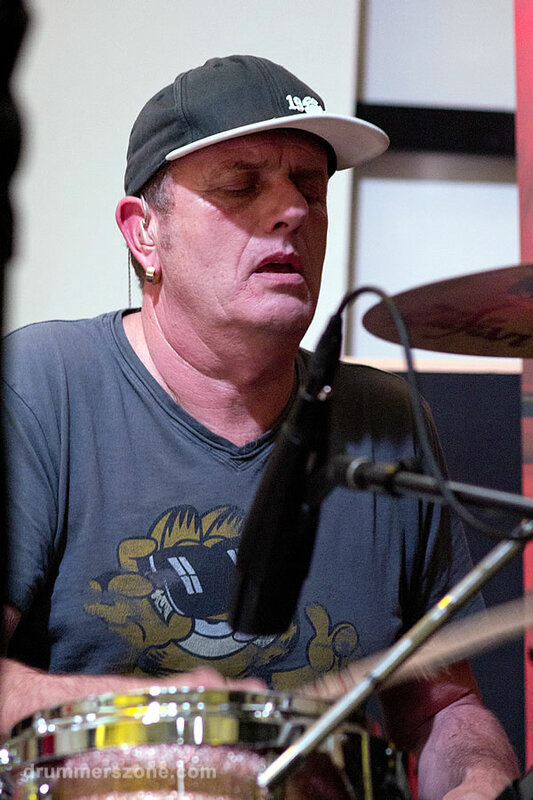 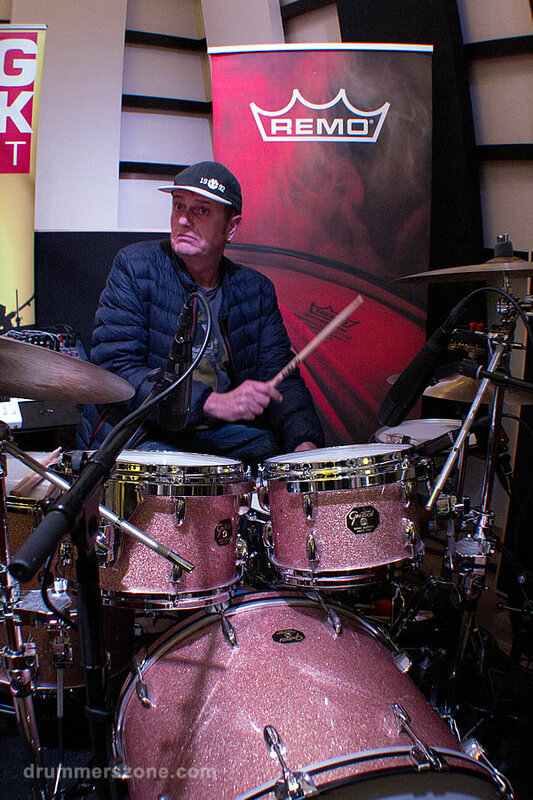 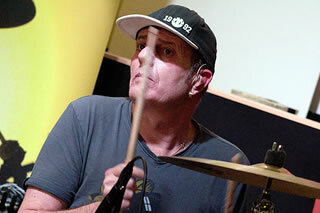 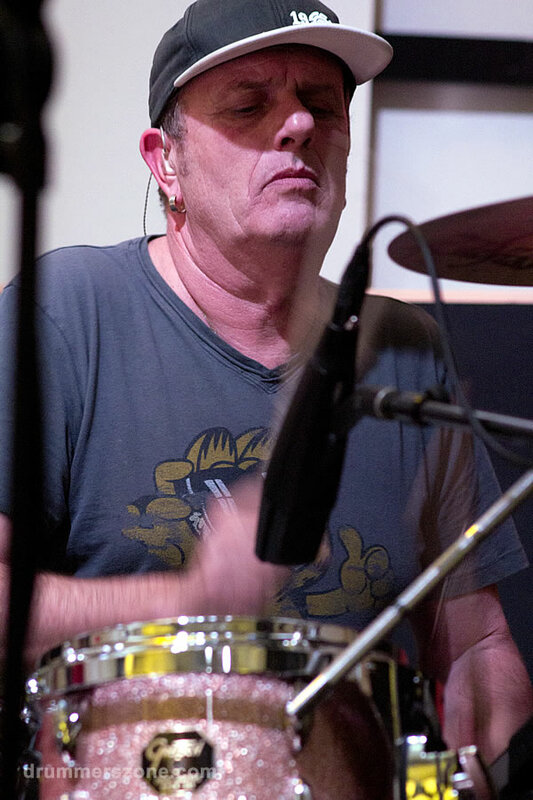 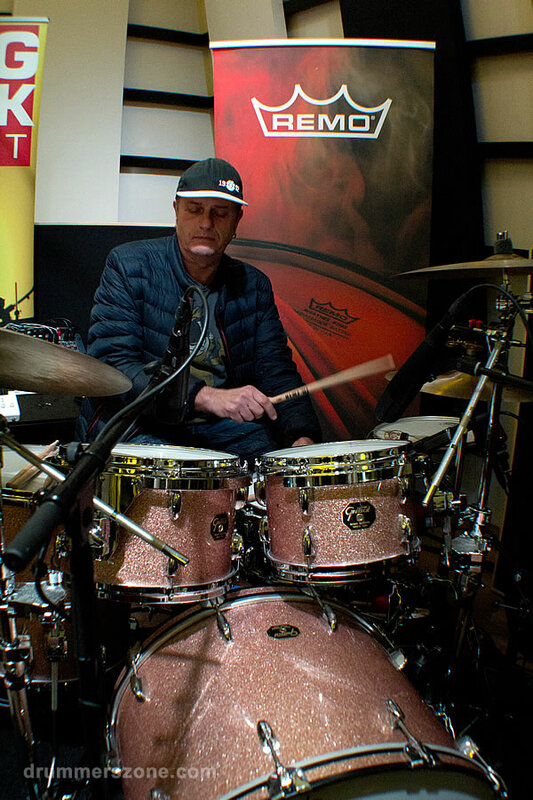 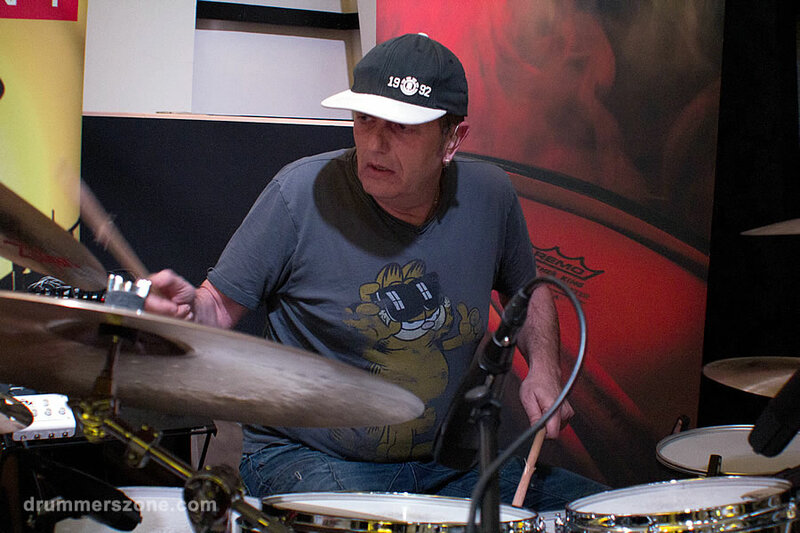 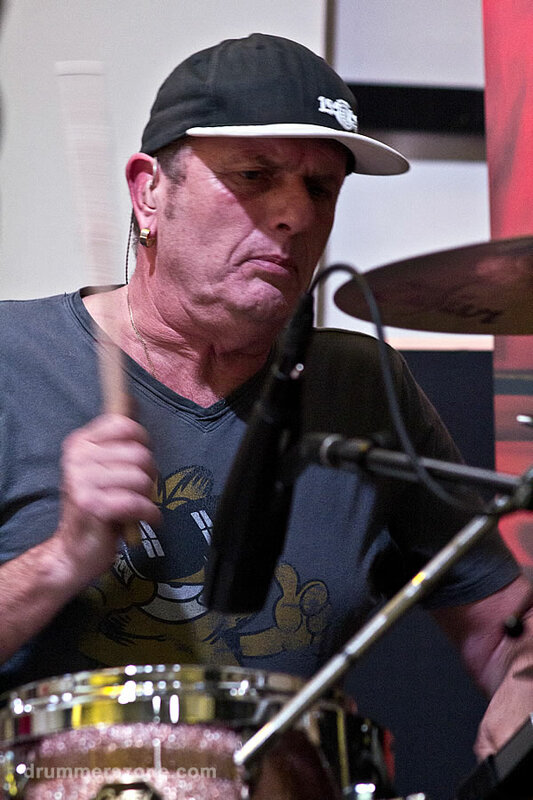 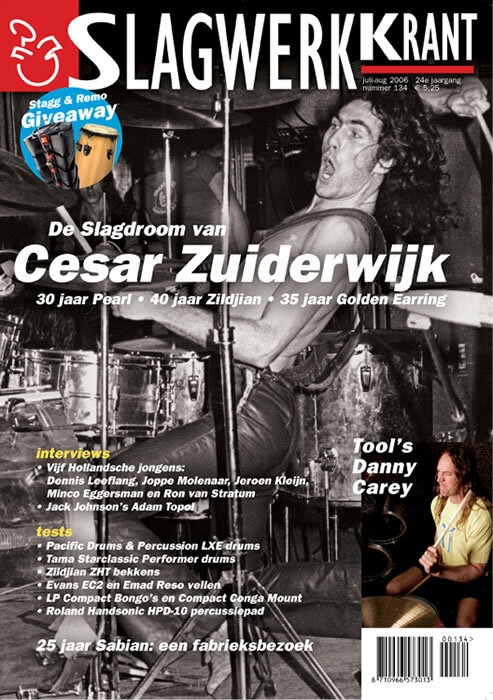 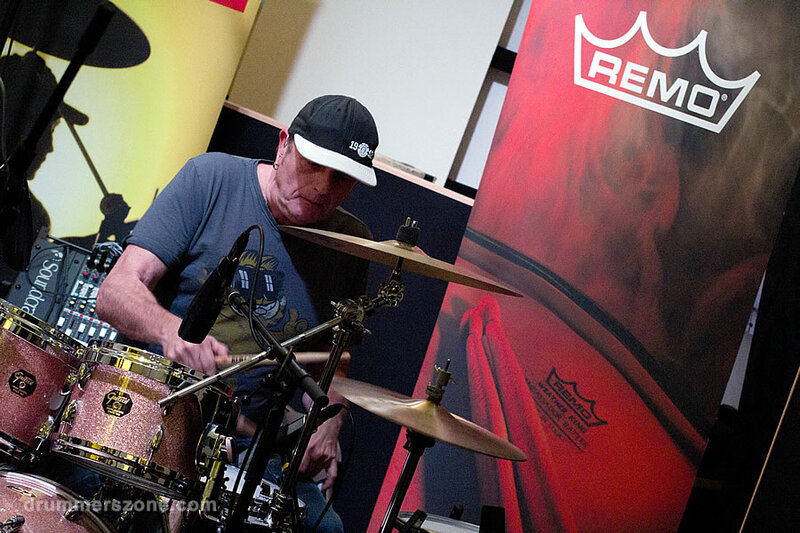 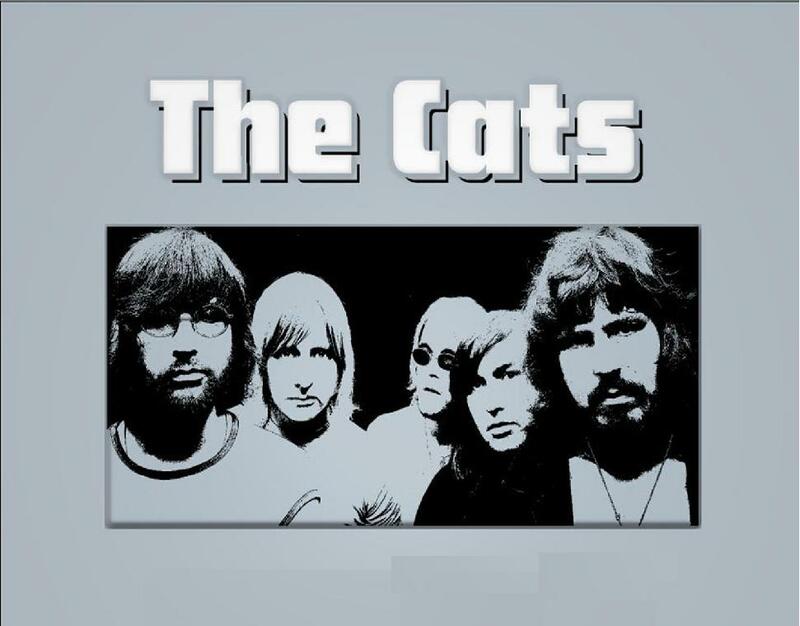 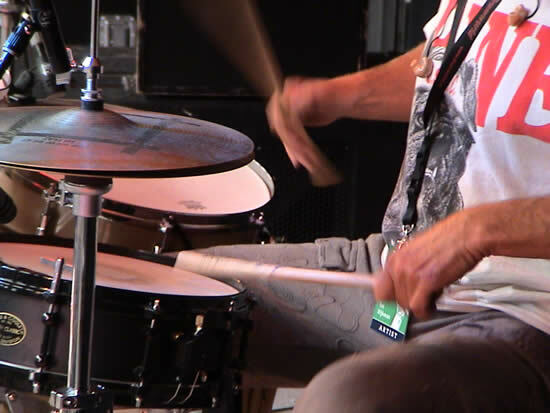 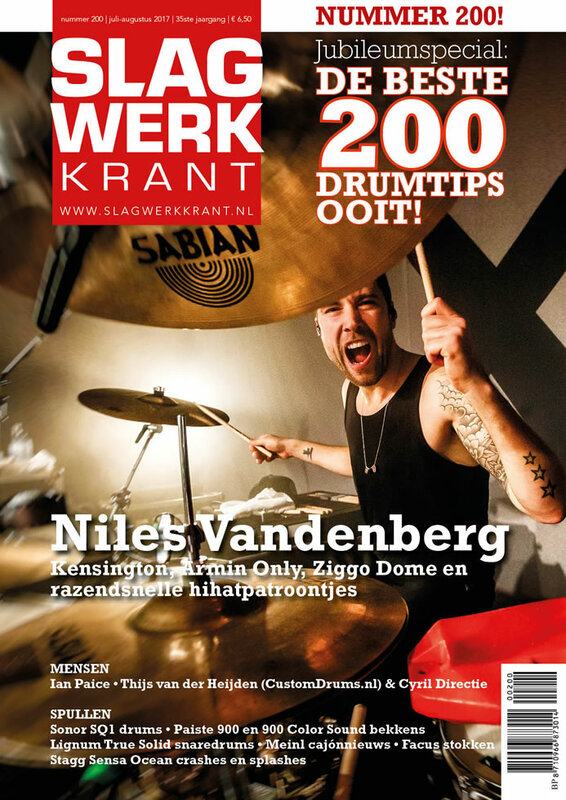 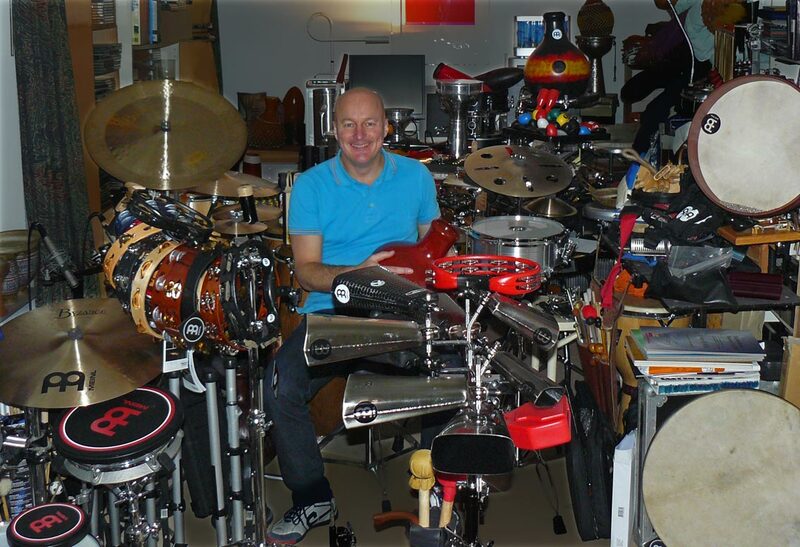 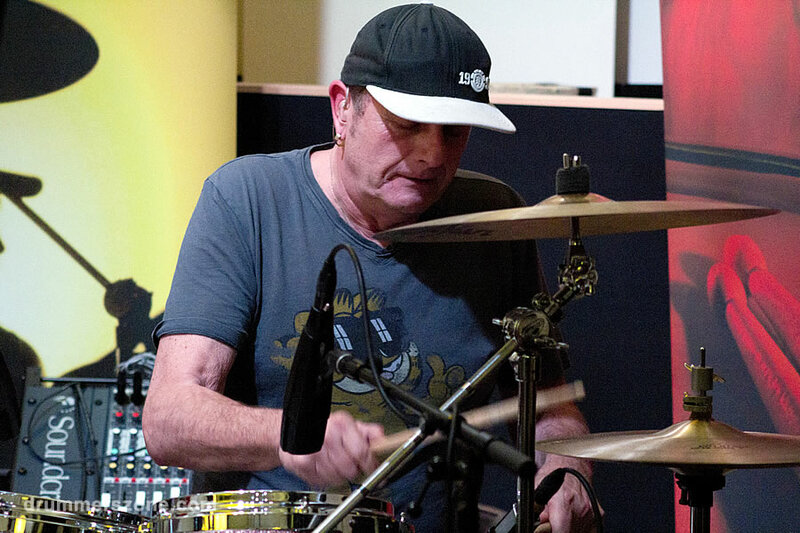 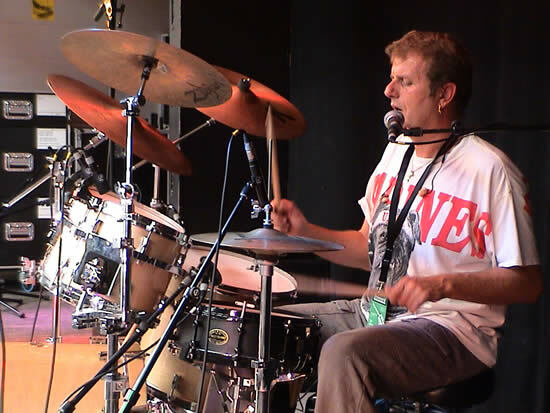 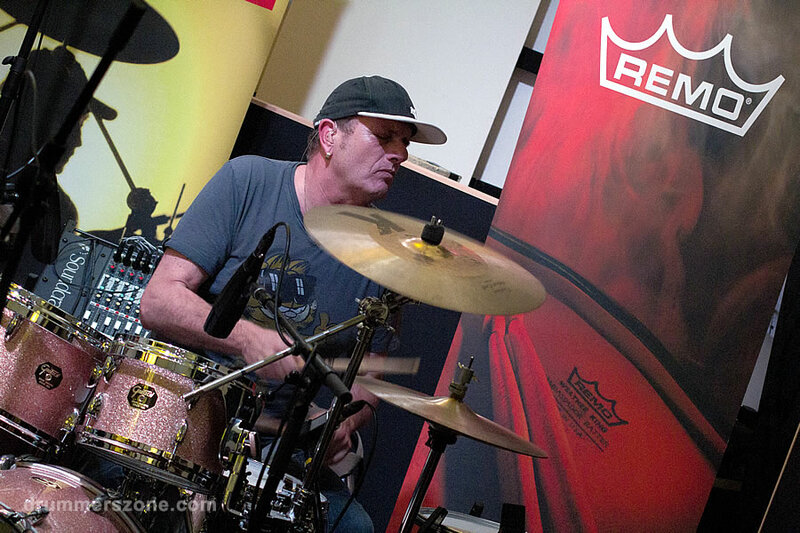 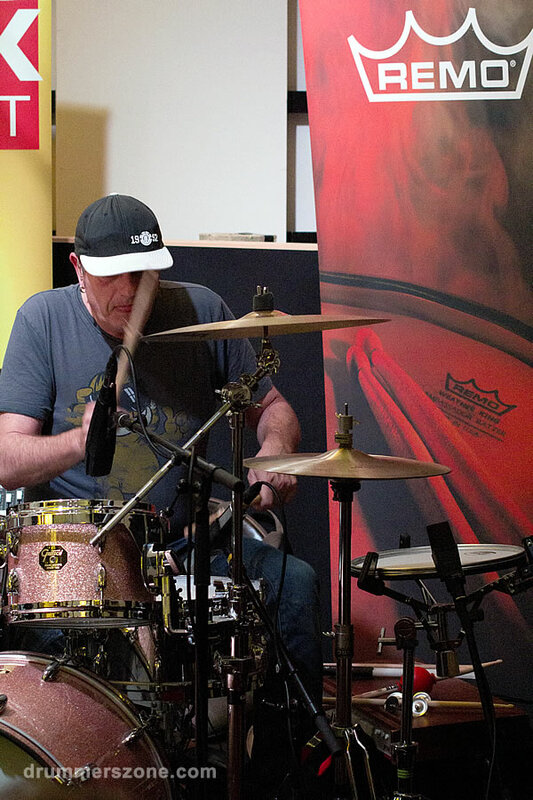 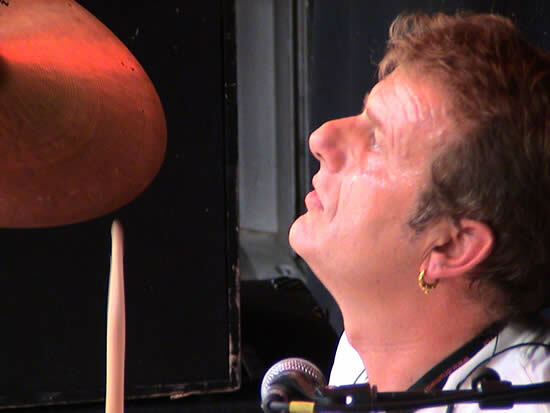 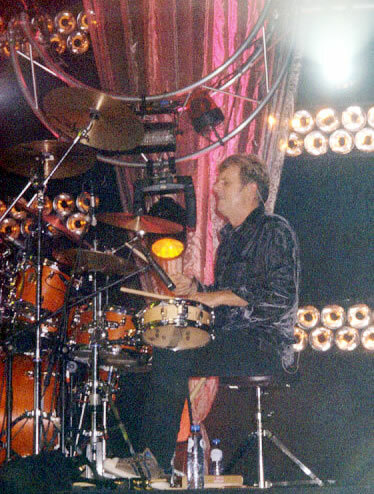 Independent drummer and composer Ton Dijkman is probably Holland's most sought after session cat. 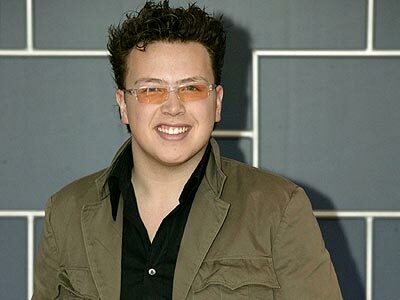 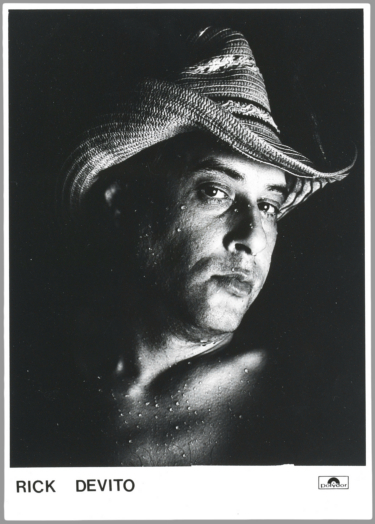 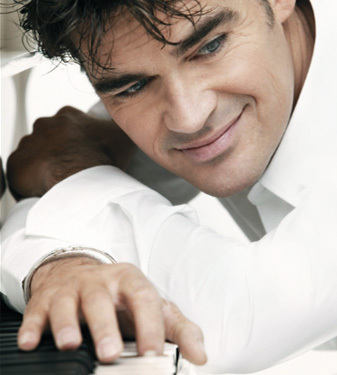 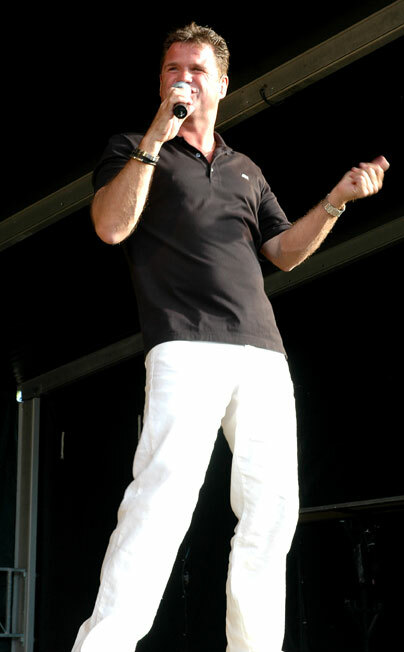 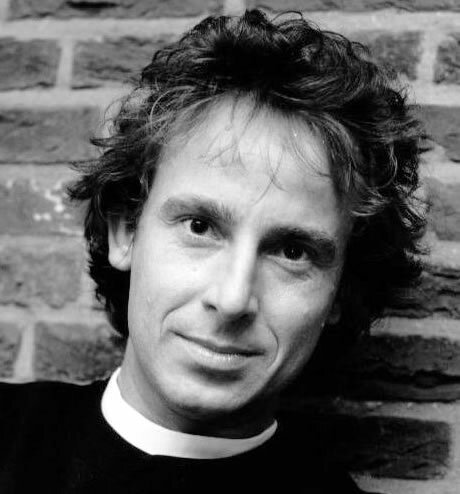 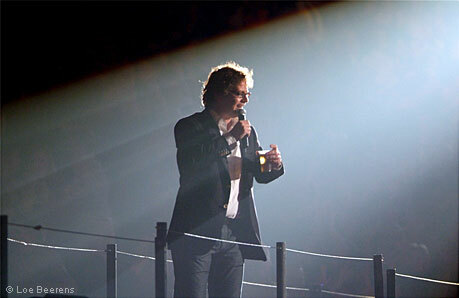 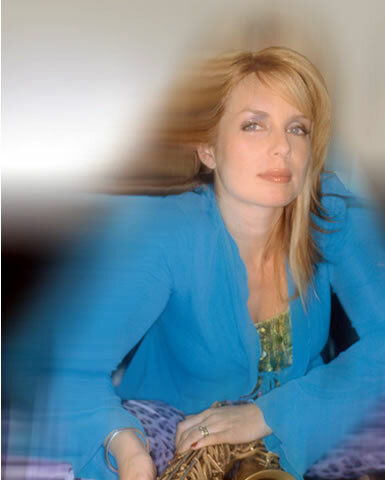 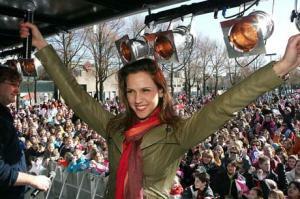 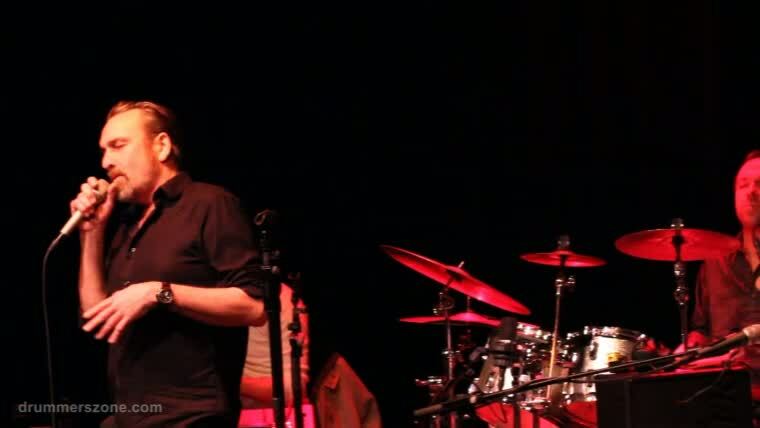 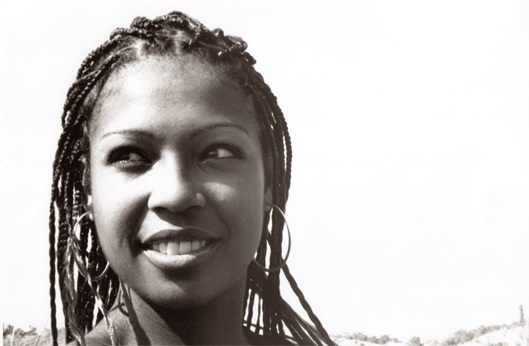 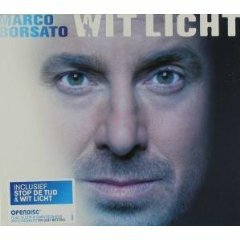 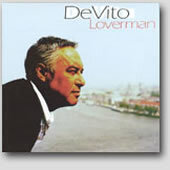 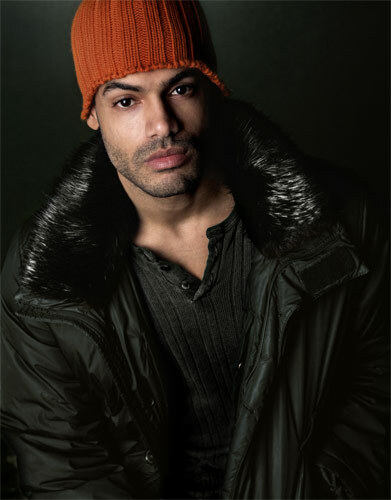 He has worked with many artists, including Marco Borsato, Jan Akkerman, Candy Dulfer, Ali B., Idols (the Dutch version of Pop Idol), Ruth Jacott, Twarres, Trijntje Oosterhuis, Wolter Kroes, Patty Brard, Angela Groothuizen, Rob de Nijs, Arno Kolenbrander, Sandra Reemer and many others. 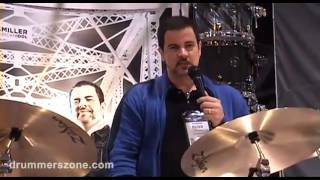 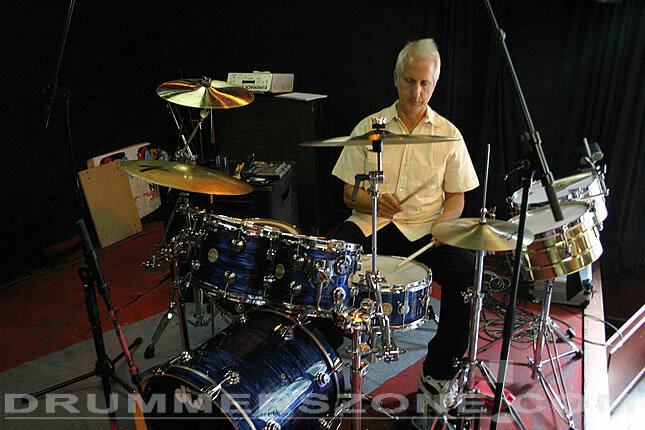 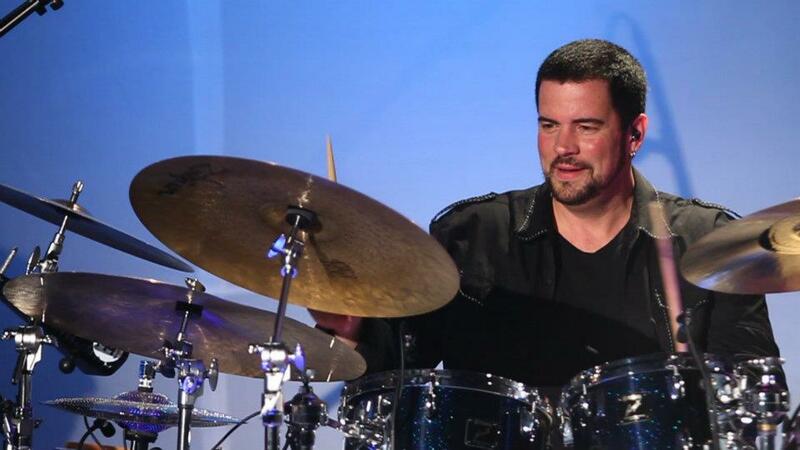 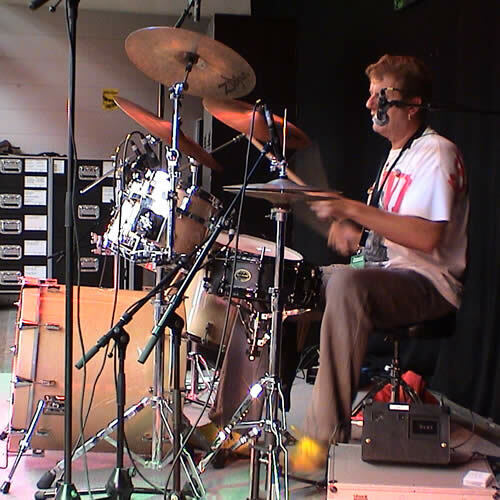 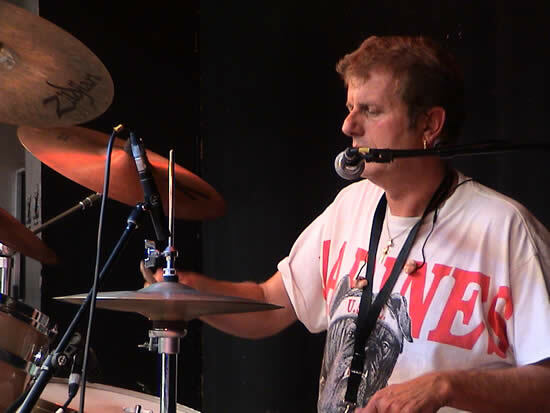 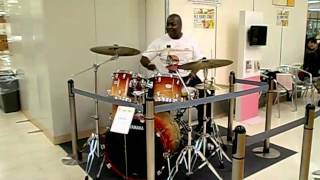 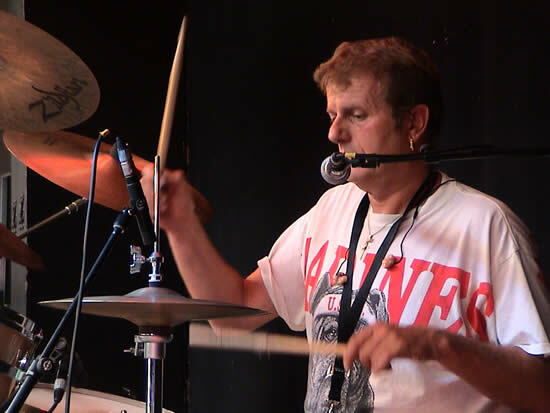 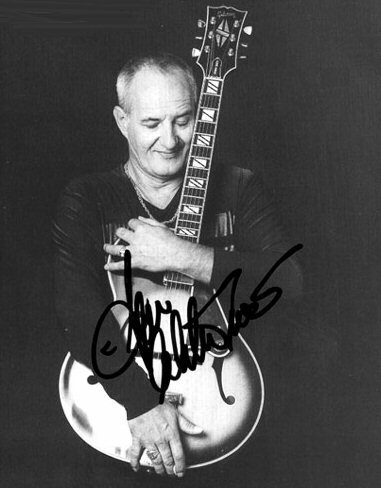 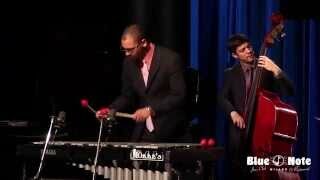 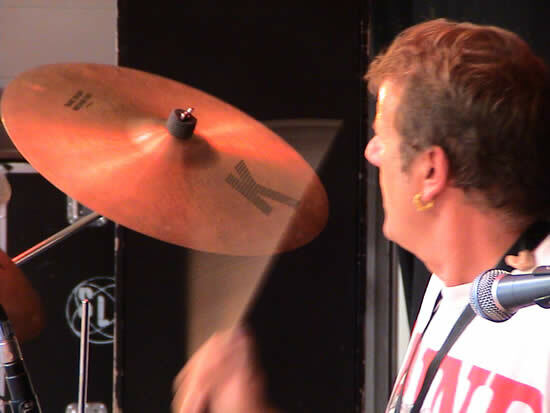 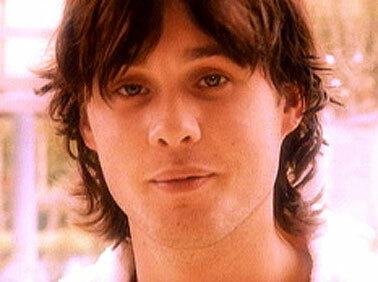 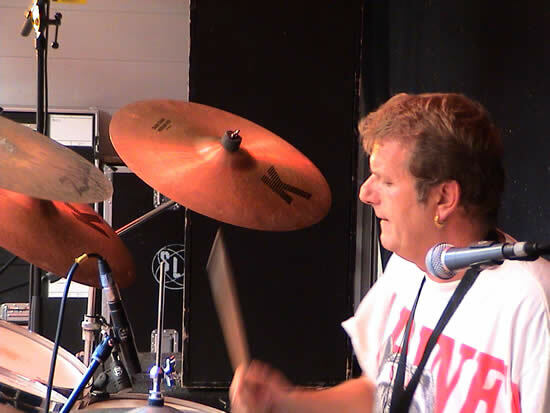 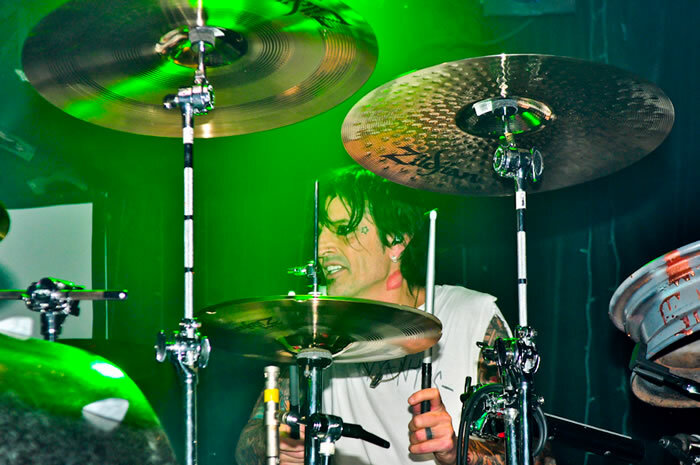 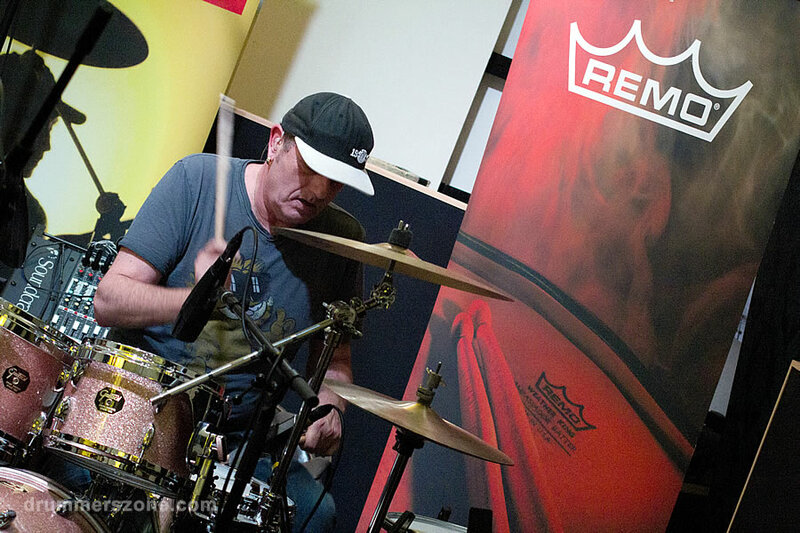 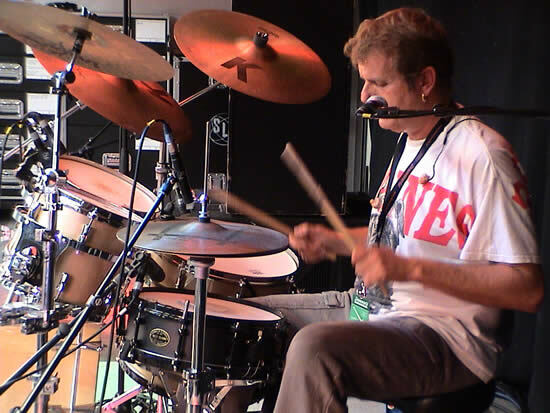 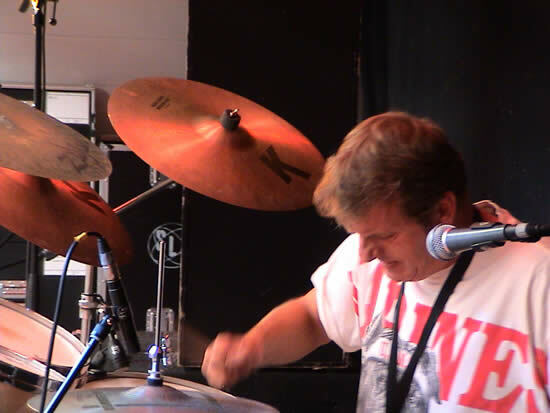 Besides a great drummer, Ton is a talented composer, clinician, and teacher. 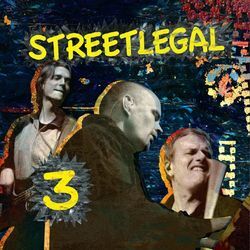 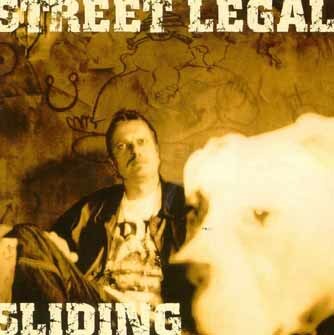 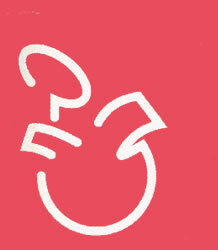 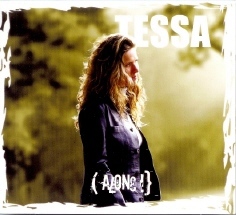 Ton Dijkman has also released several solo efforts under the name of Street Legal Project, and Tone.